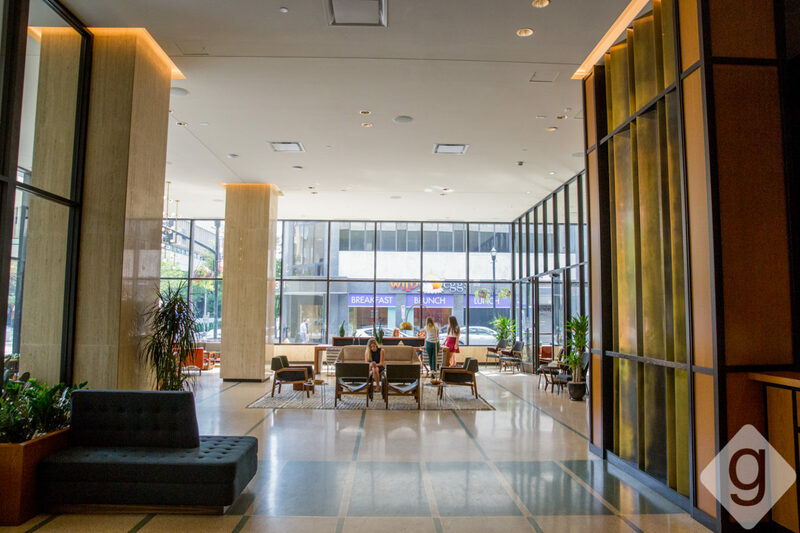 July 25, 2018 | Advertising Disclosure | Our Sponsors may be mentioned in this article. 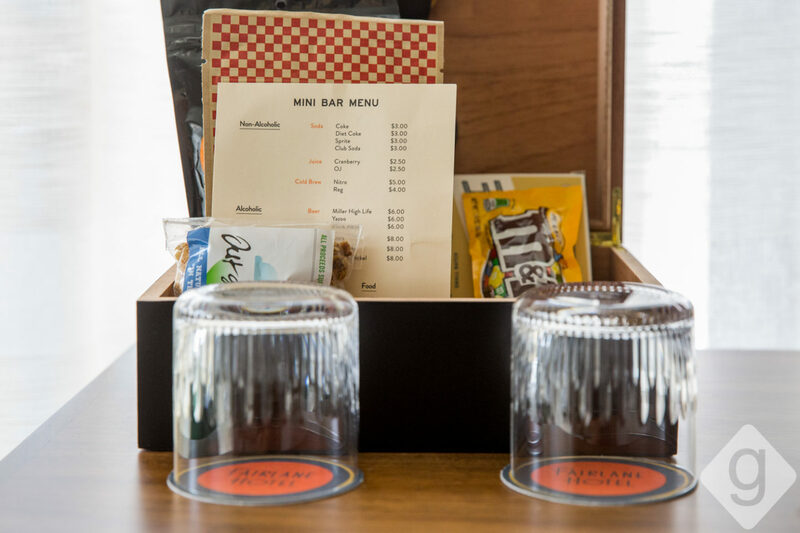 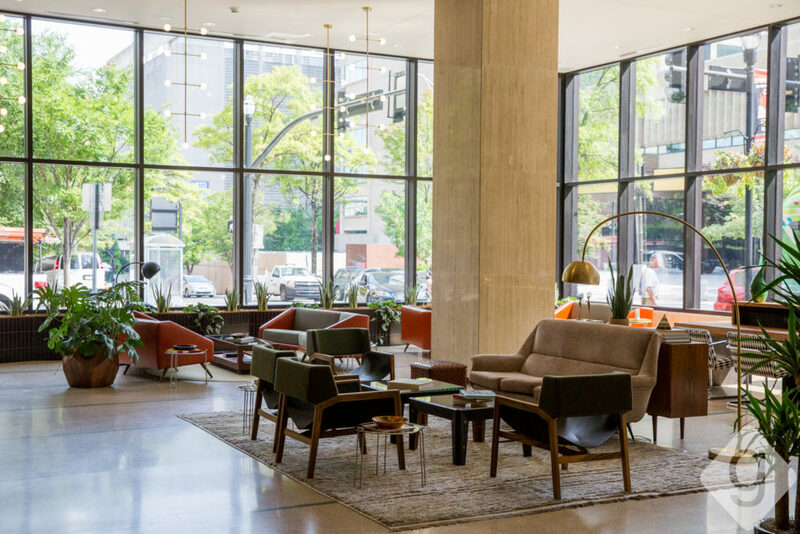 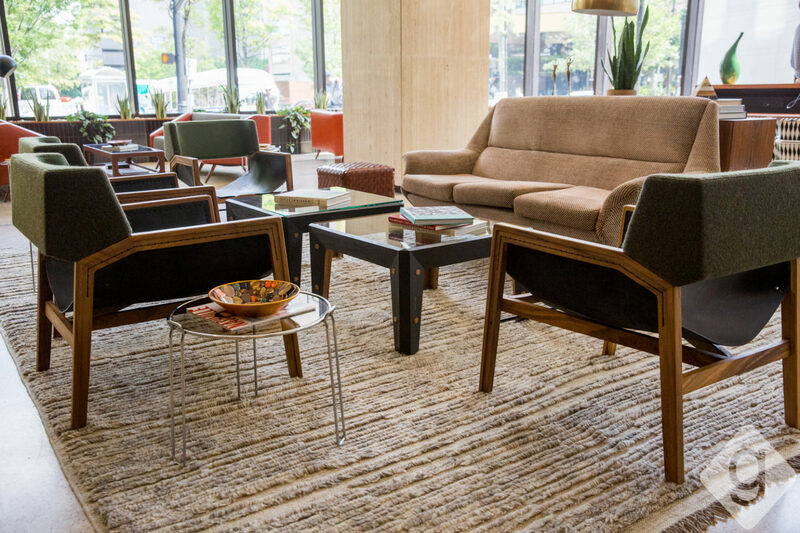 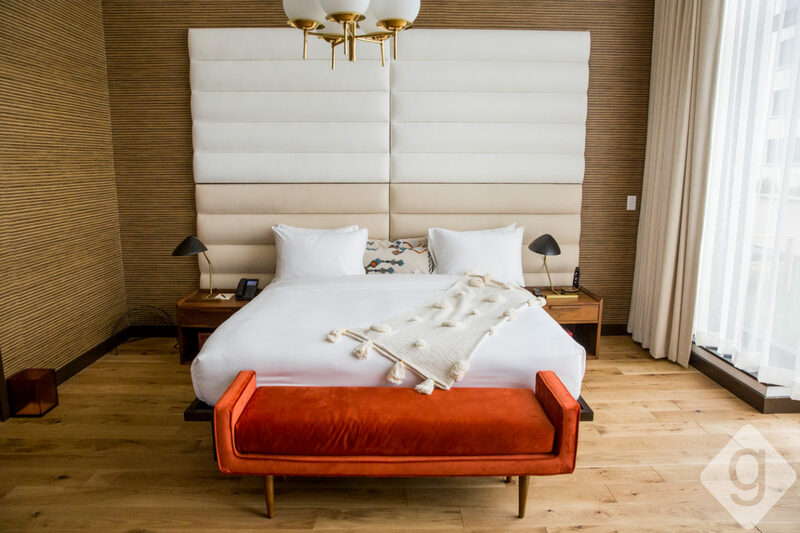 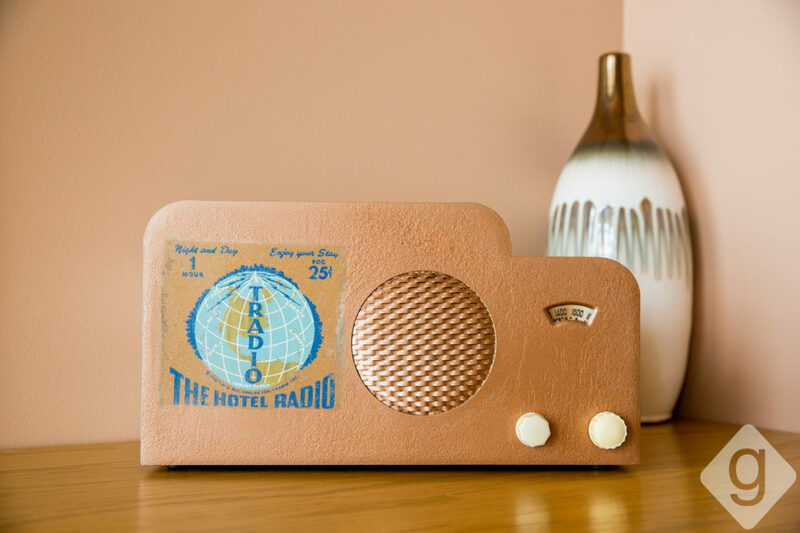 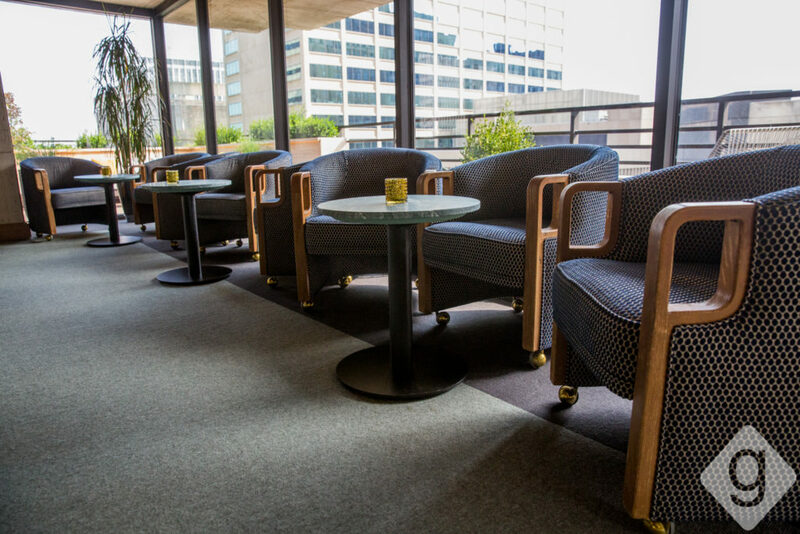 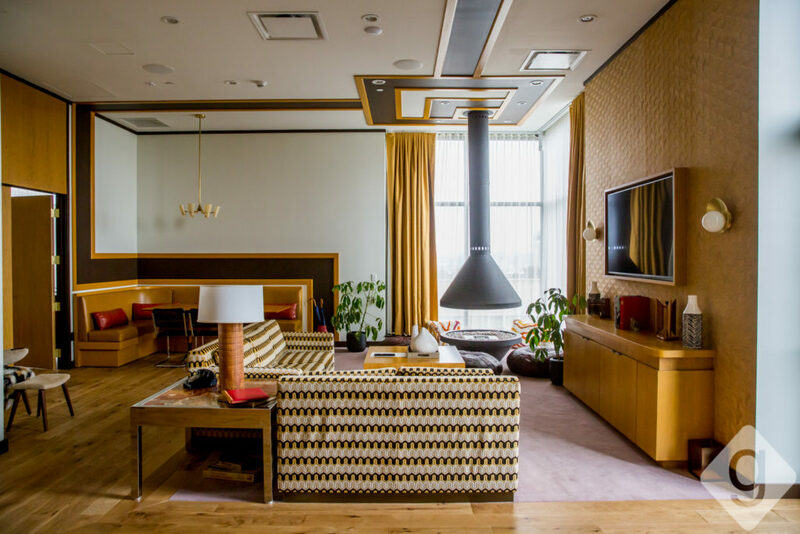 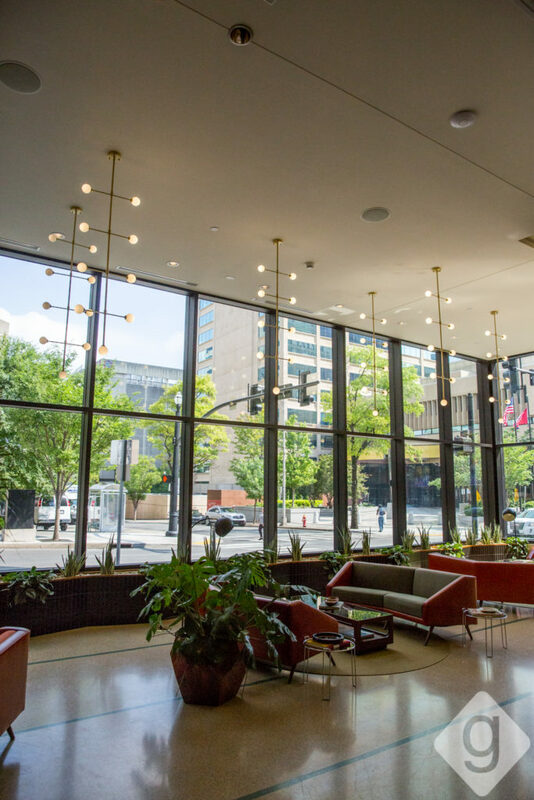 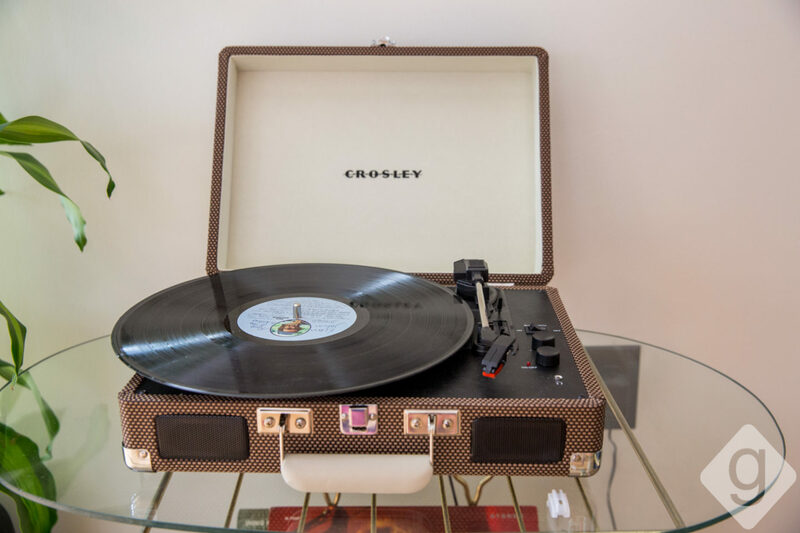 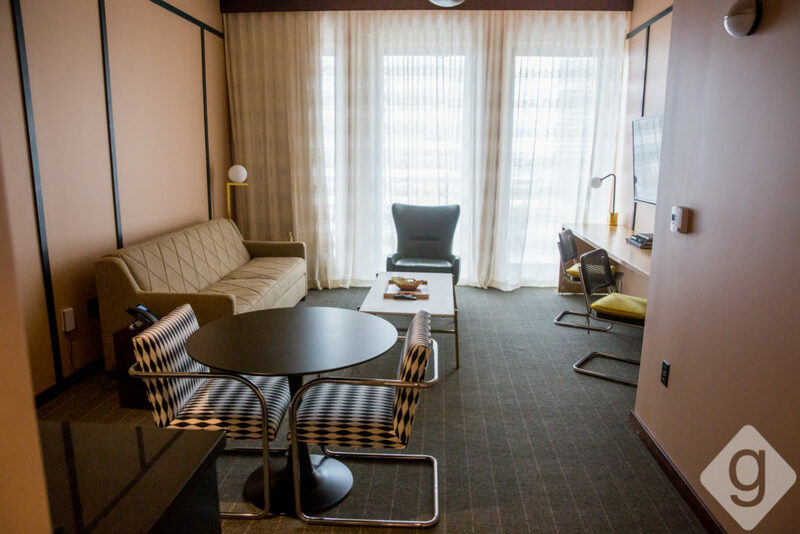 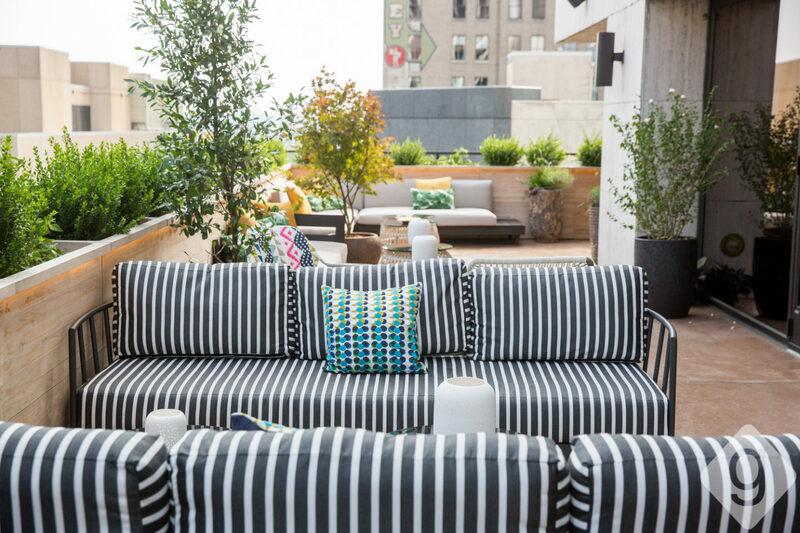 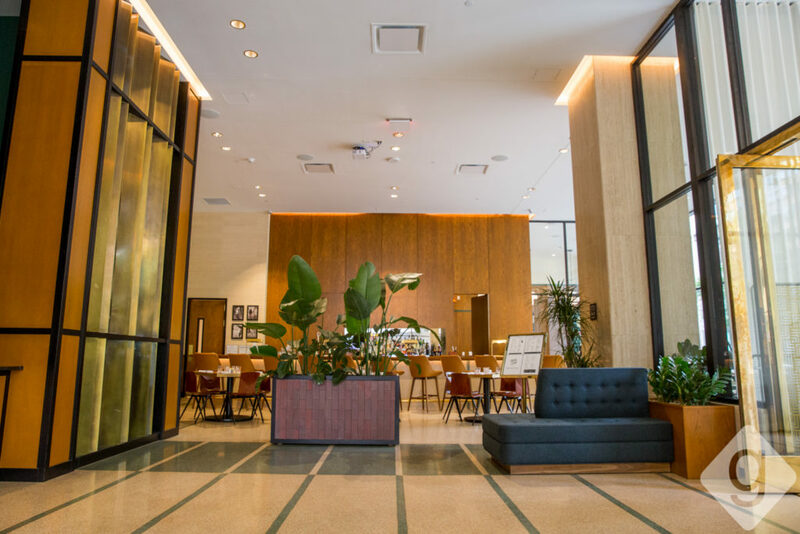 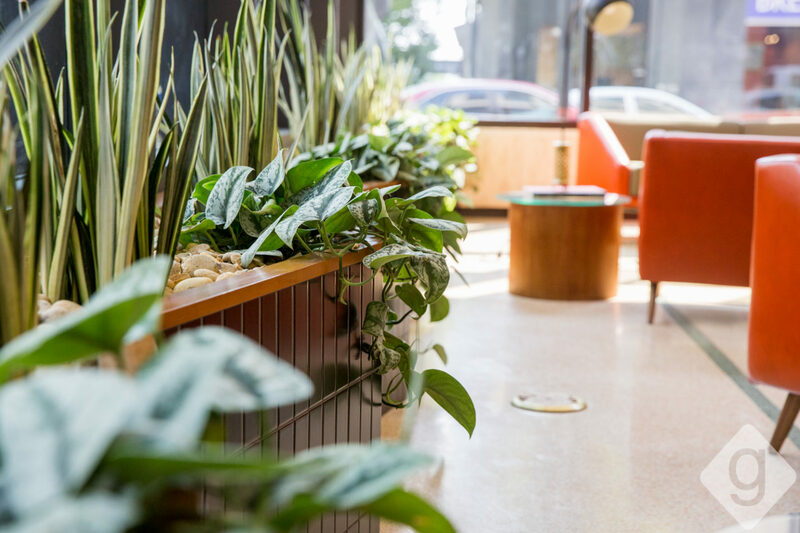 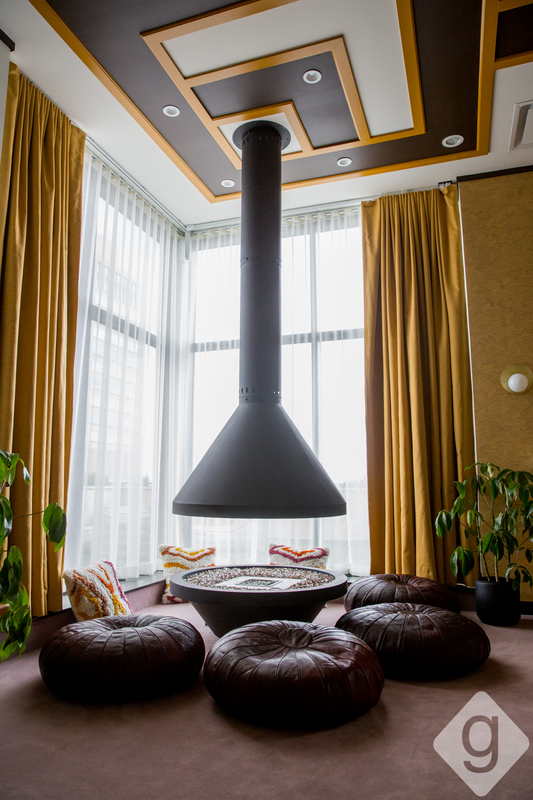 The Fairlane Hotel, a retro-modern, 81-room boutique hotel, is one of the newest places to stay in Music City. 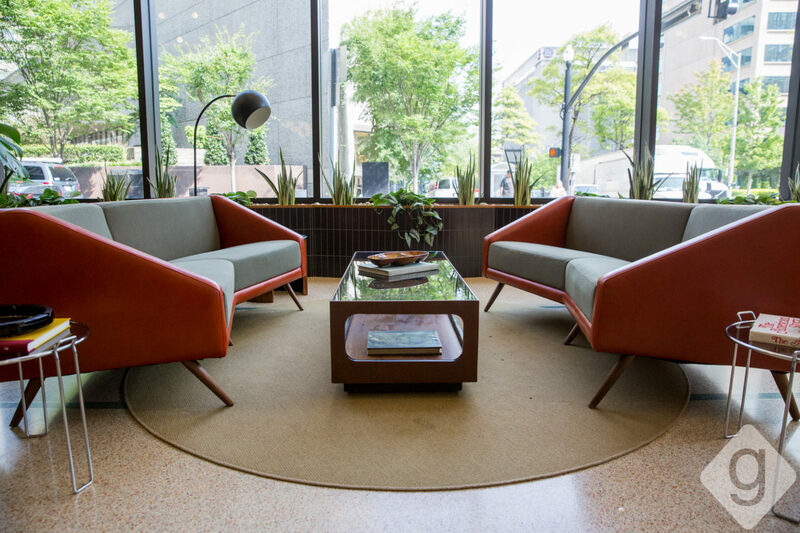 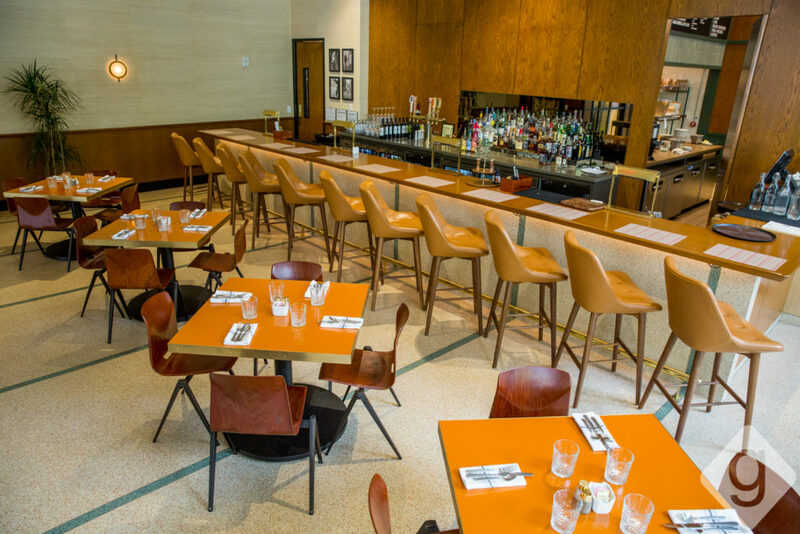 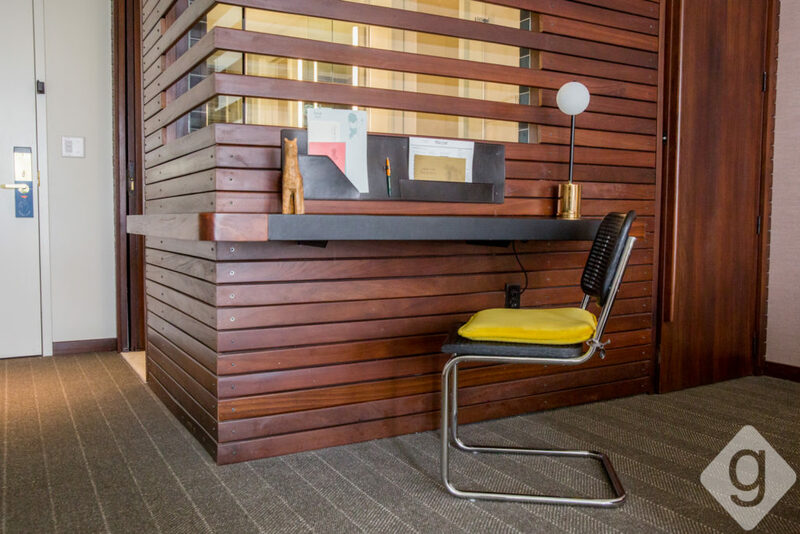 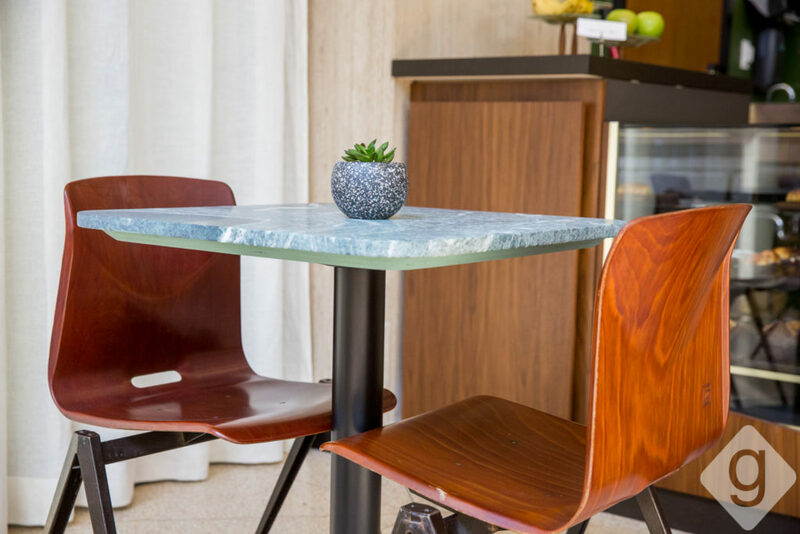 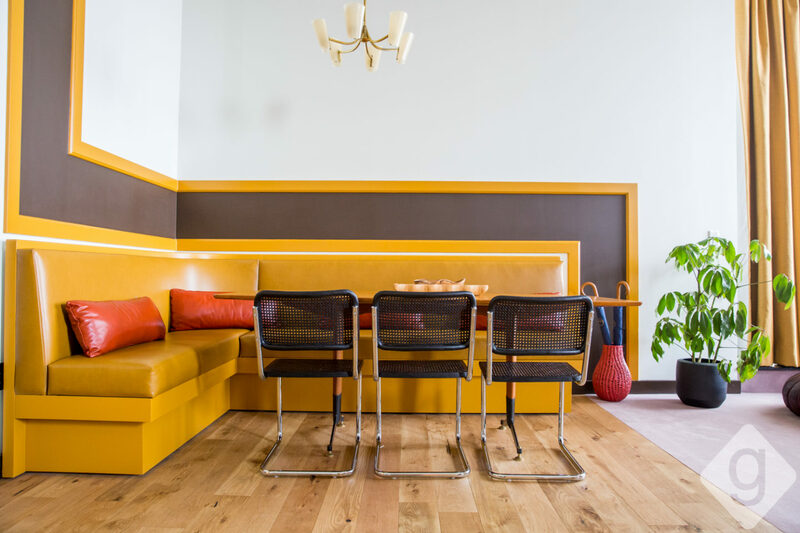 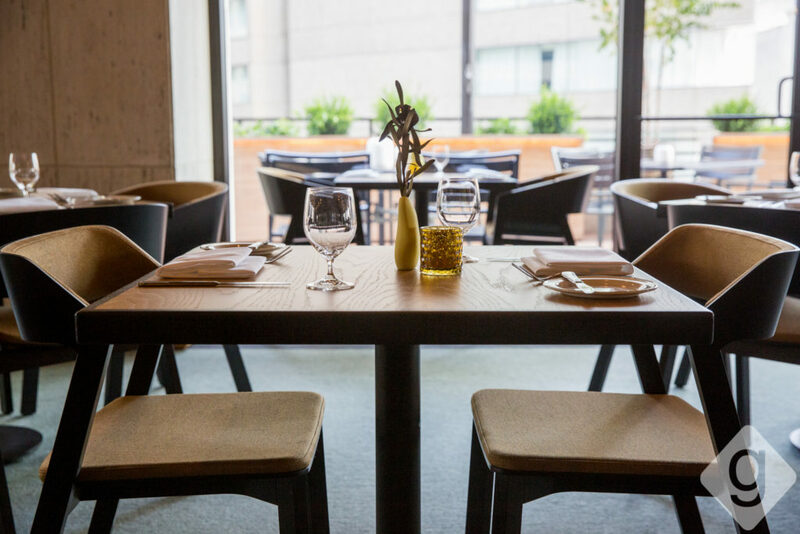 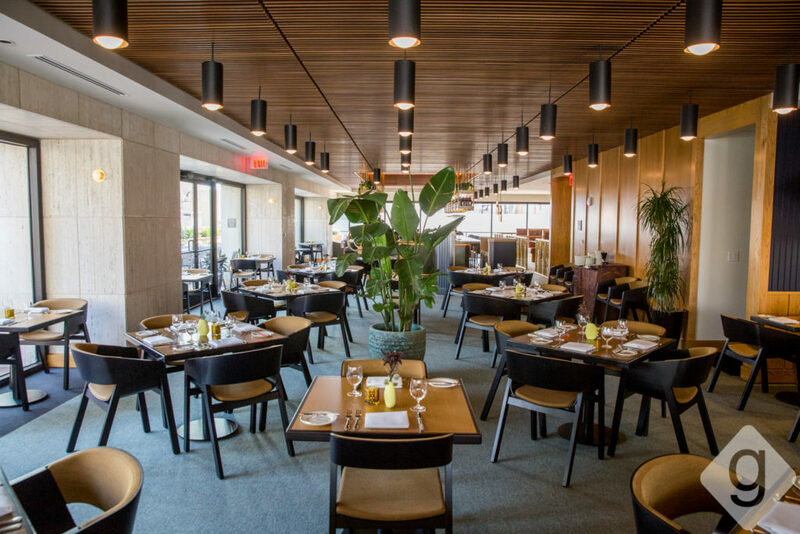 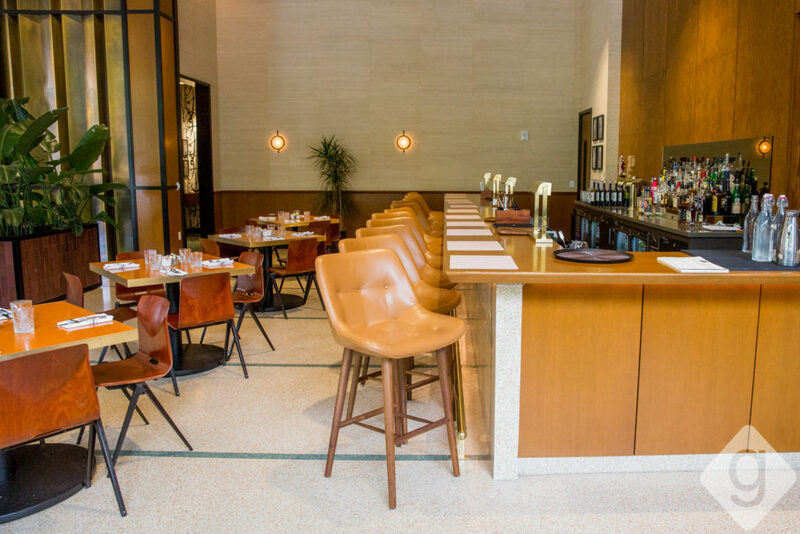 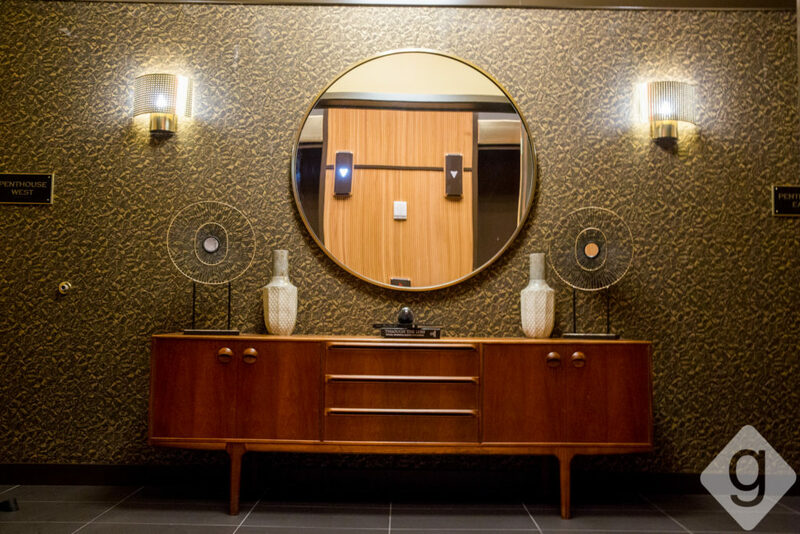 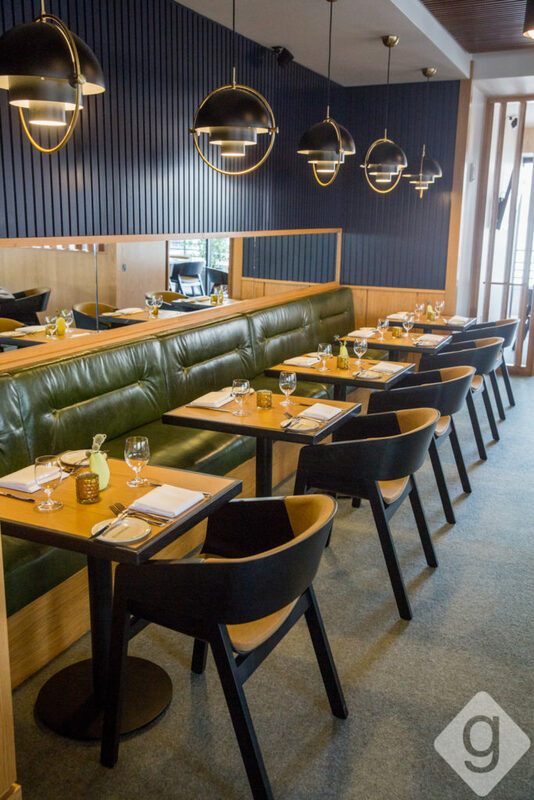 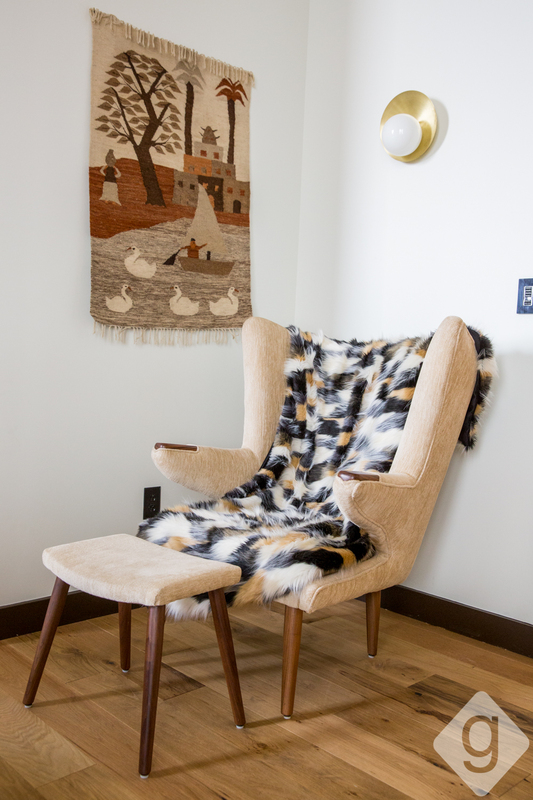 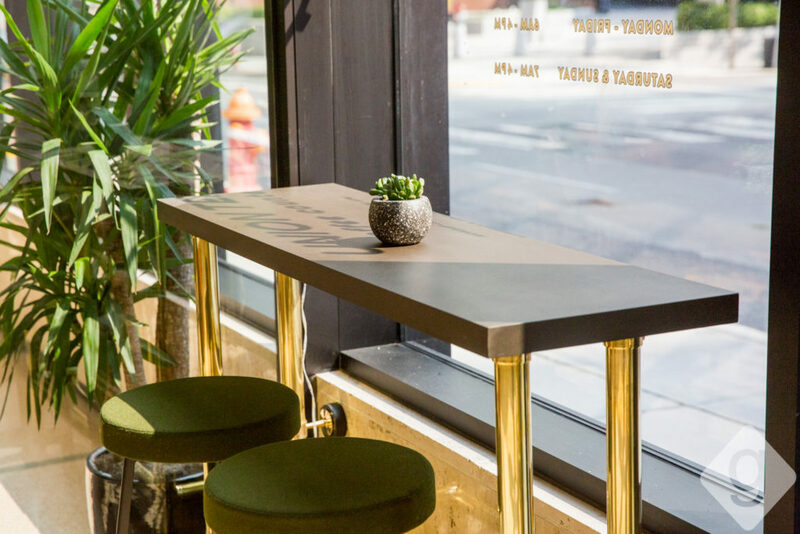 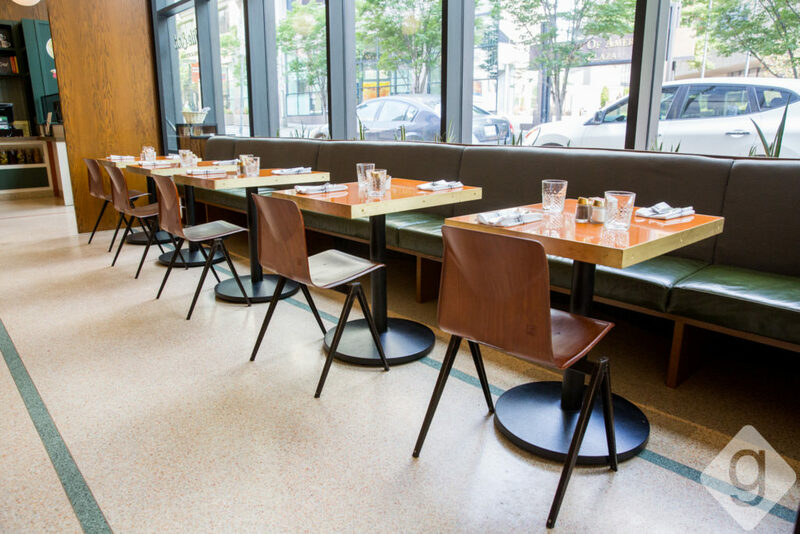 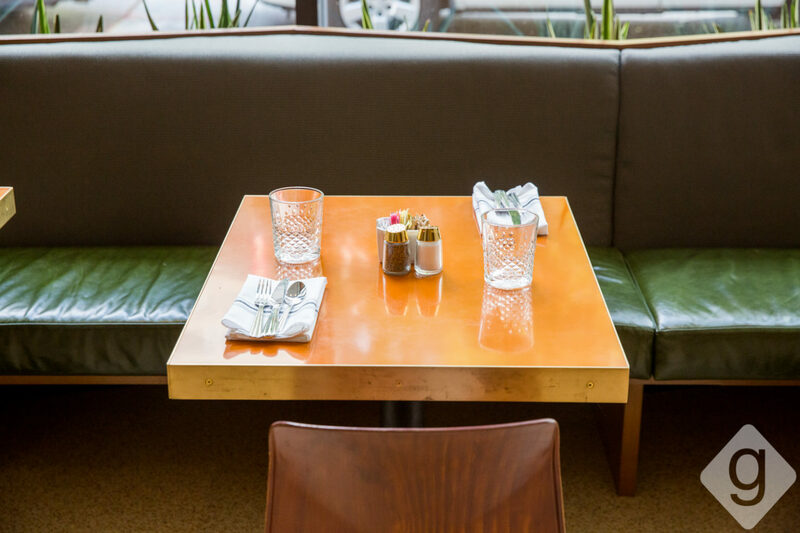 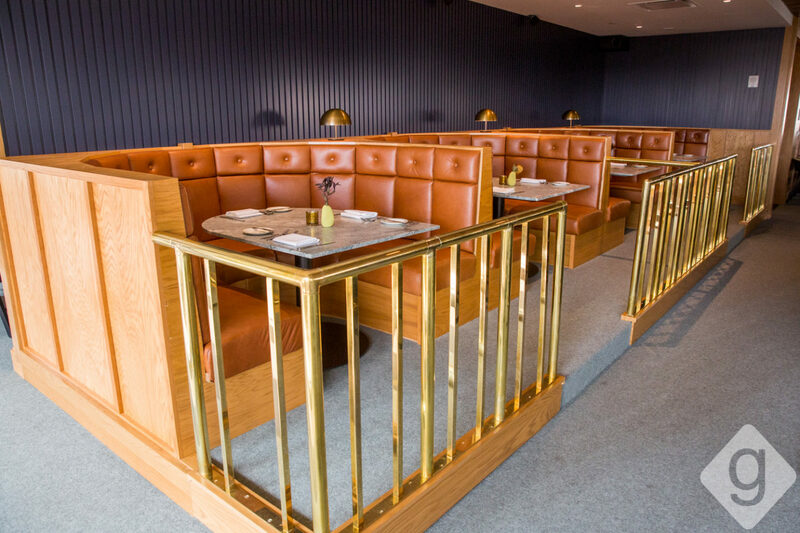 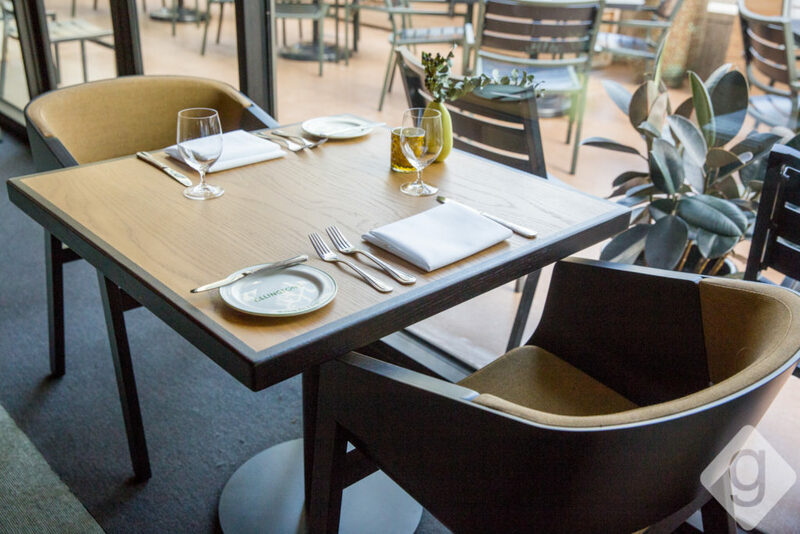 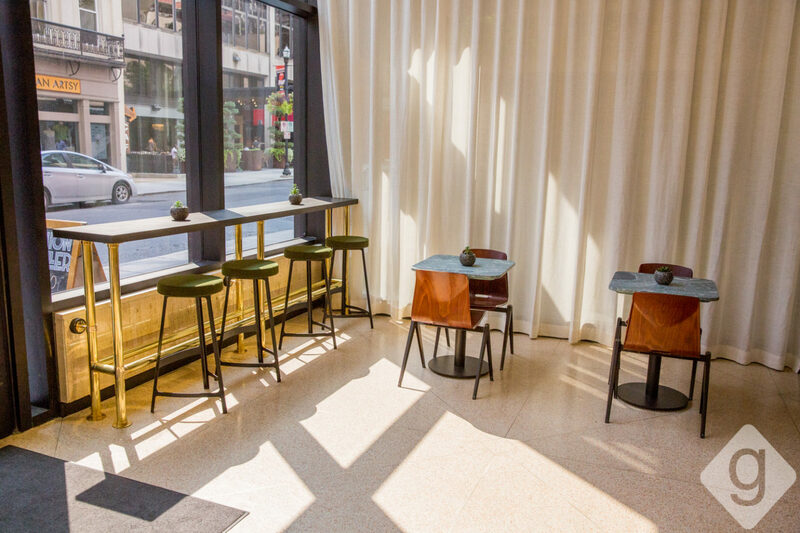 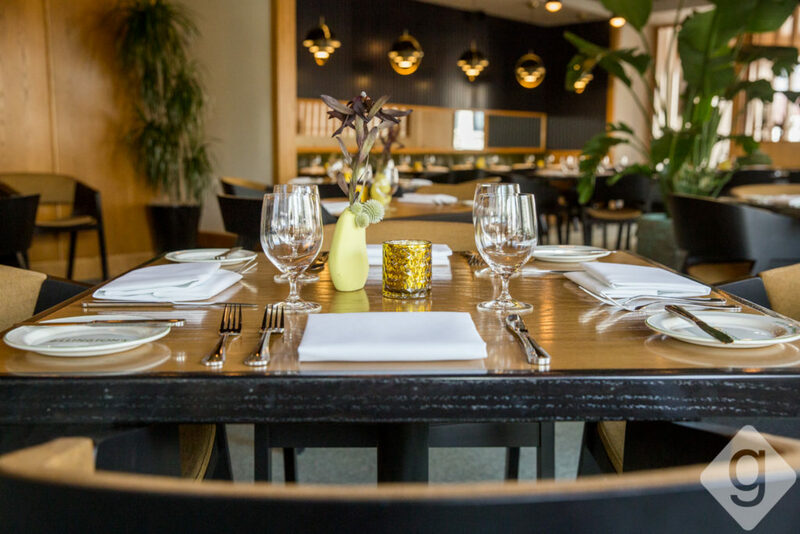 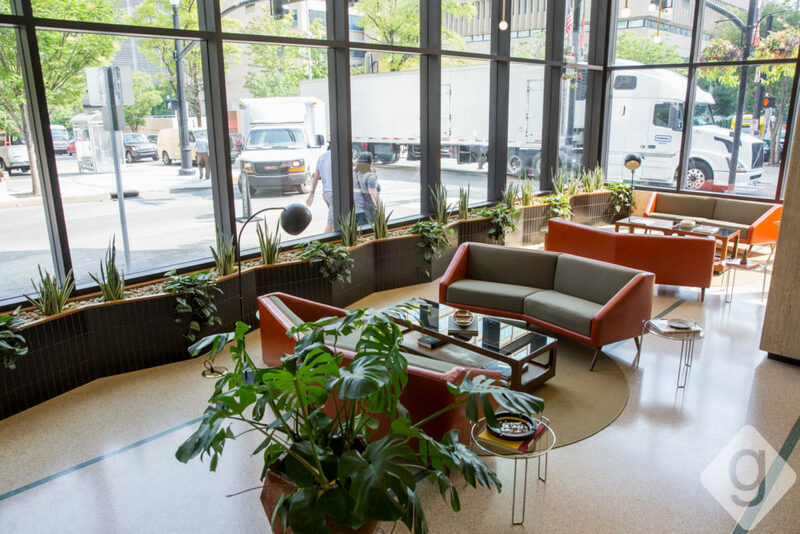 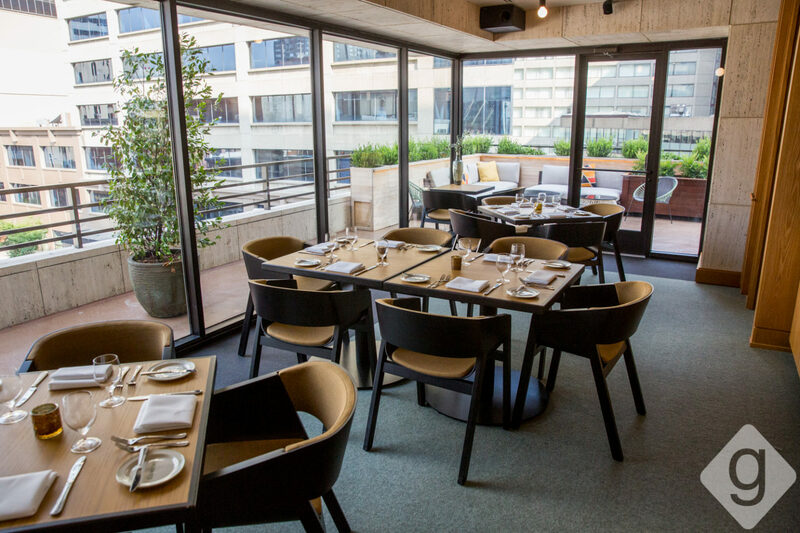 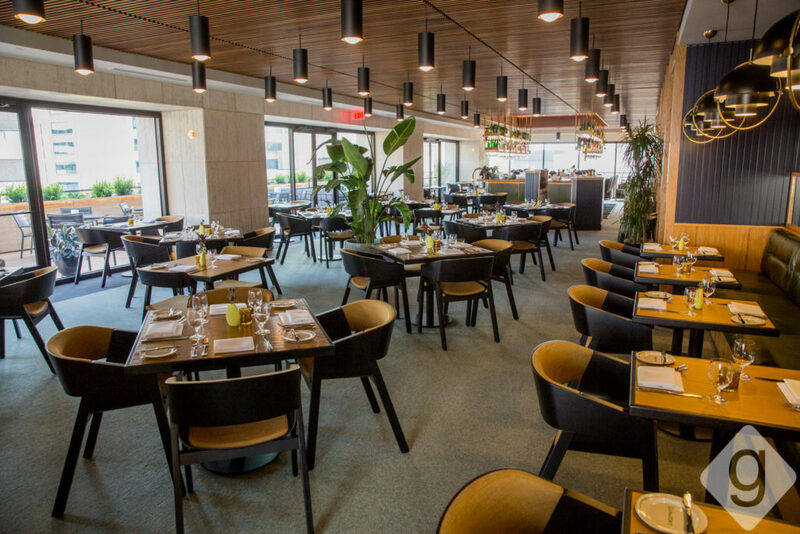 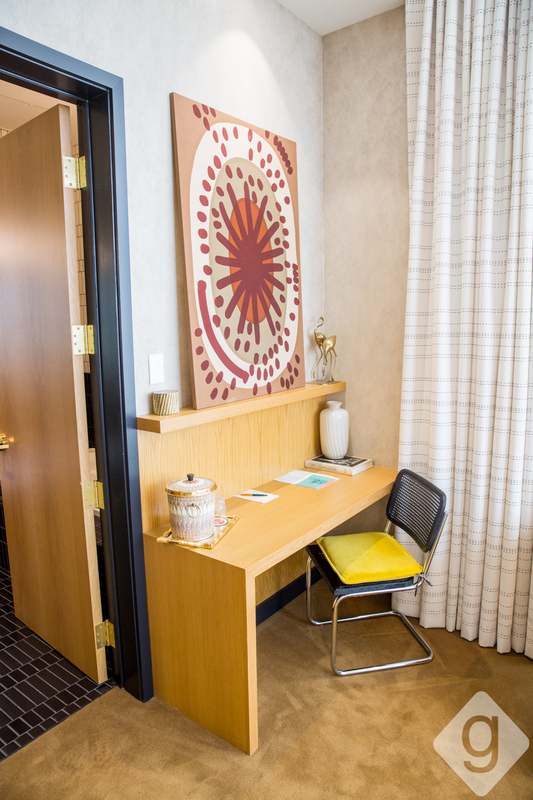 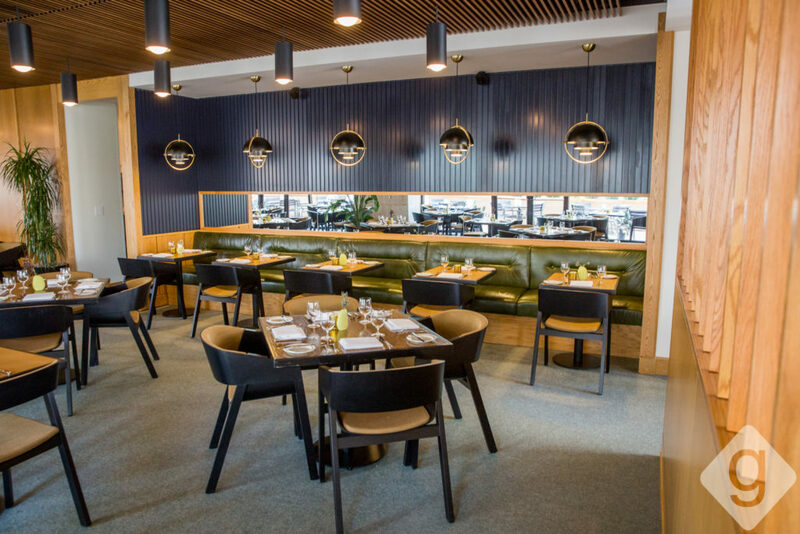 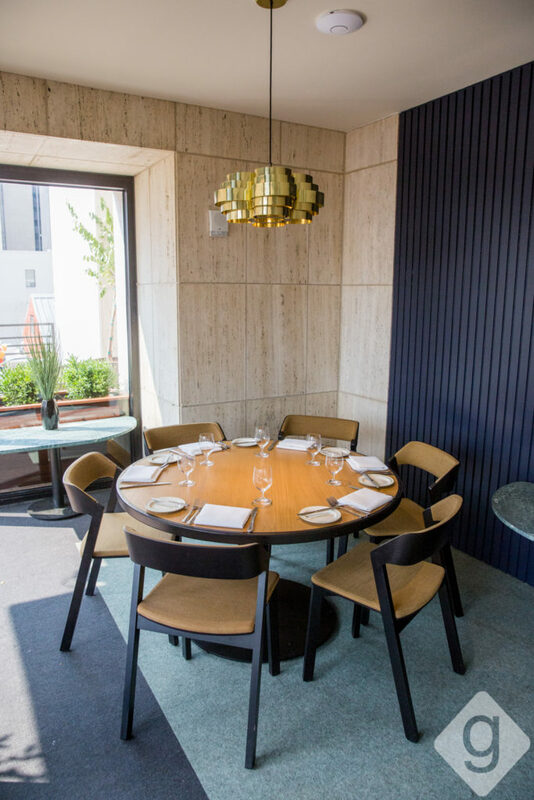 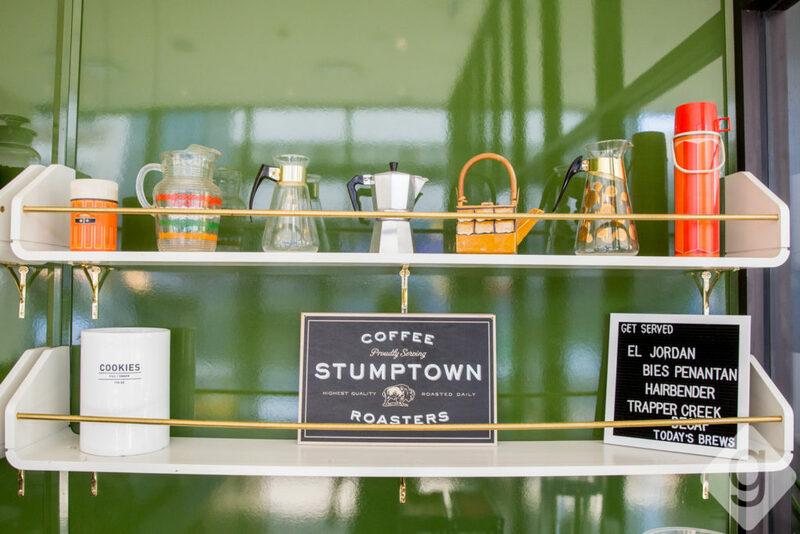 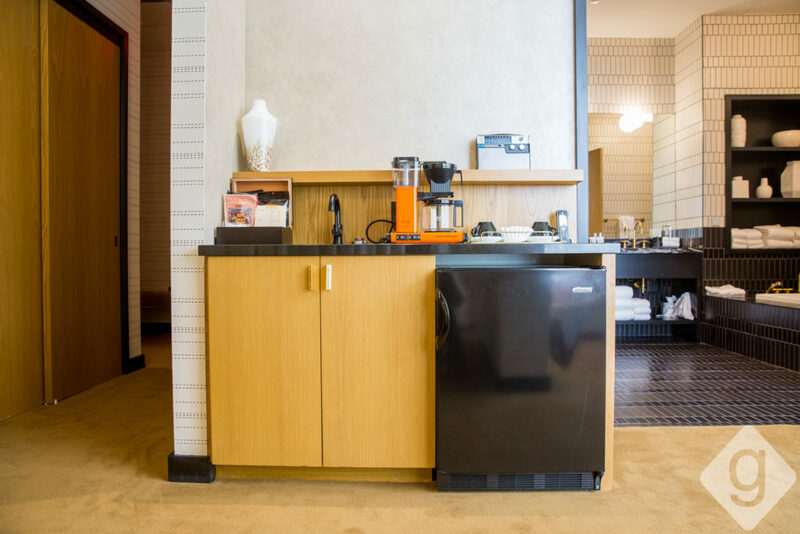 The mid-century design takes guests back to the 1960s and 70s with terrazzo flooring, wood paneling, brass accents, and a nostalgic color scheme. 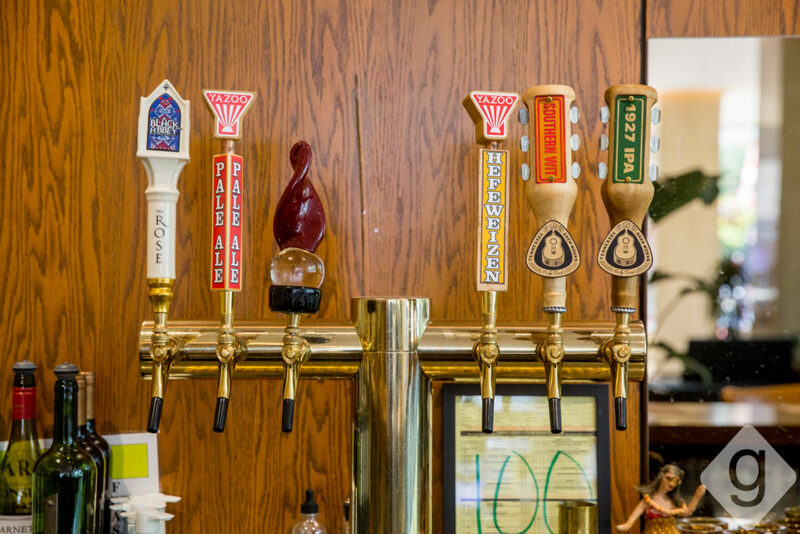 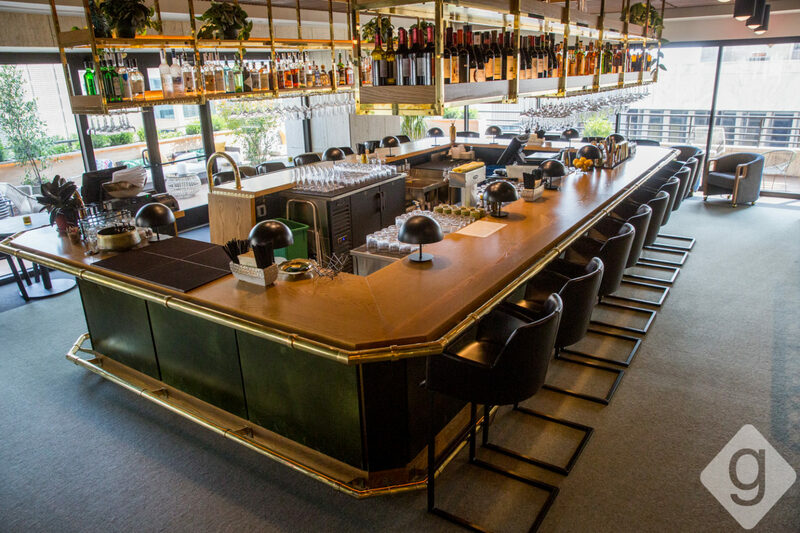 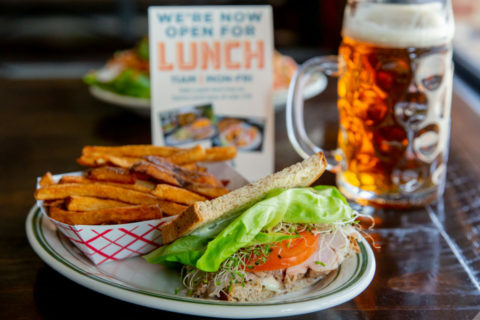 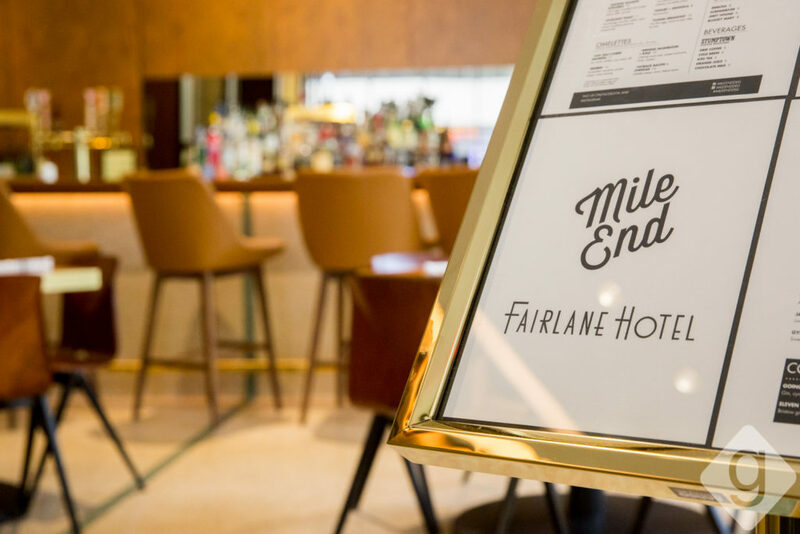 The hotel’s restaurant, Ellington’s Mid Way Bar & Grill, officially opens to the public on Friday, July 27, 2018. 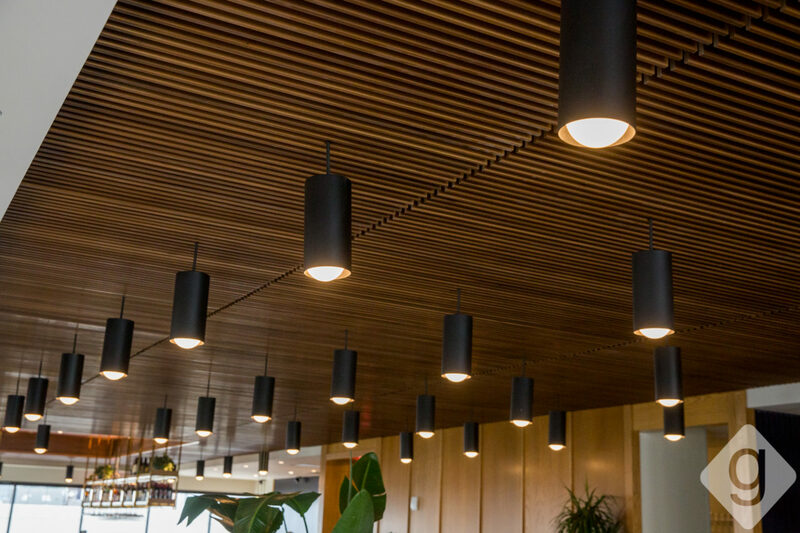 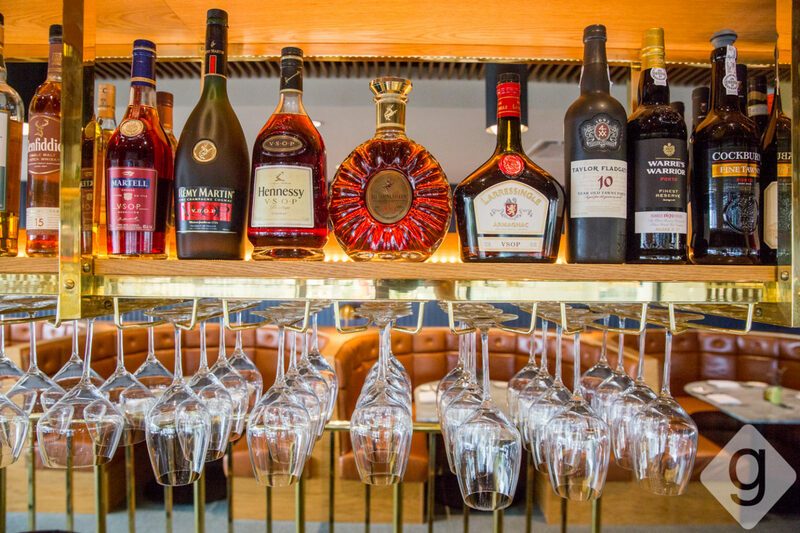 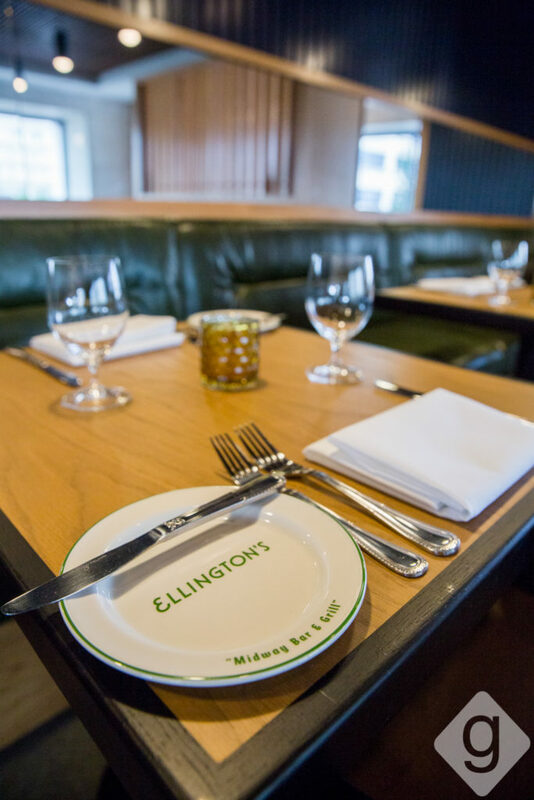 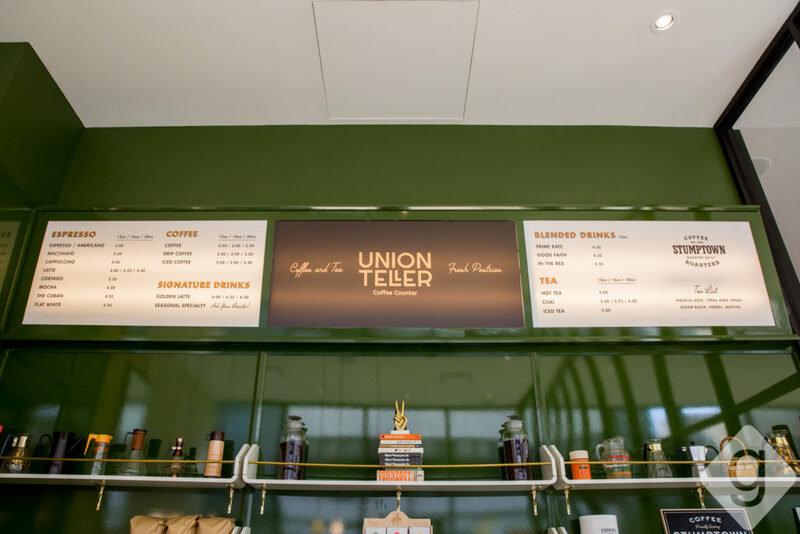 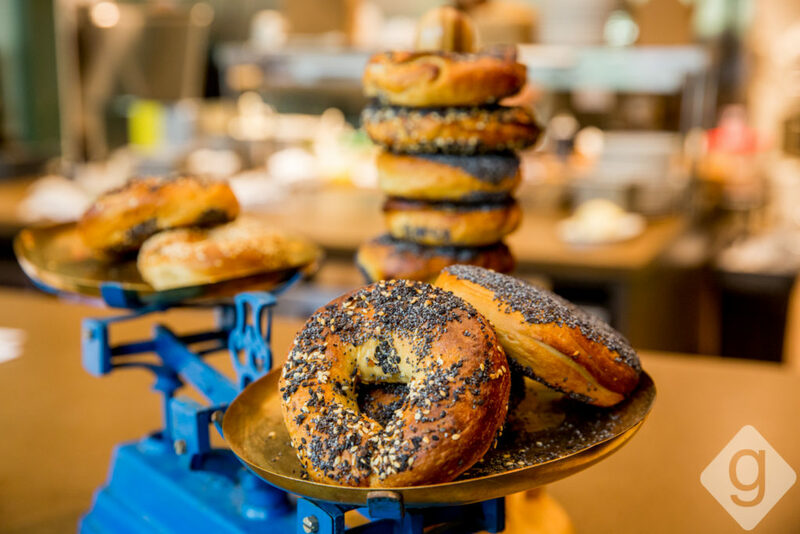 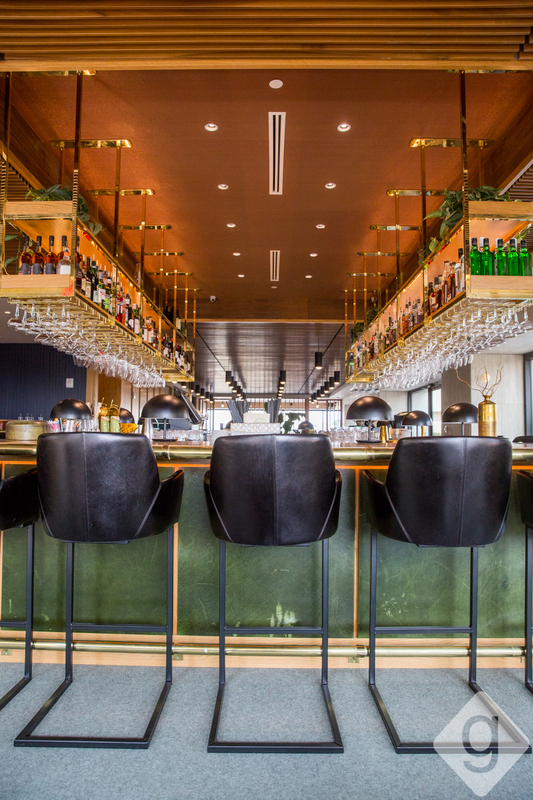 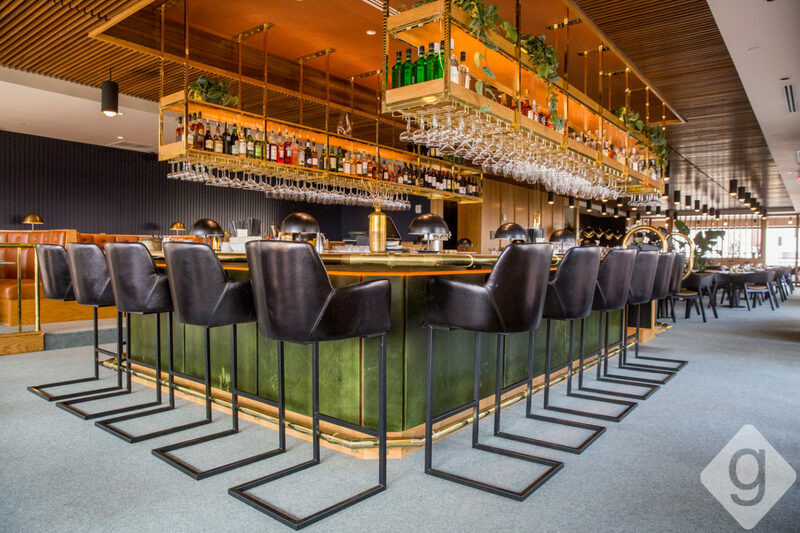 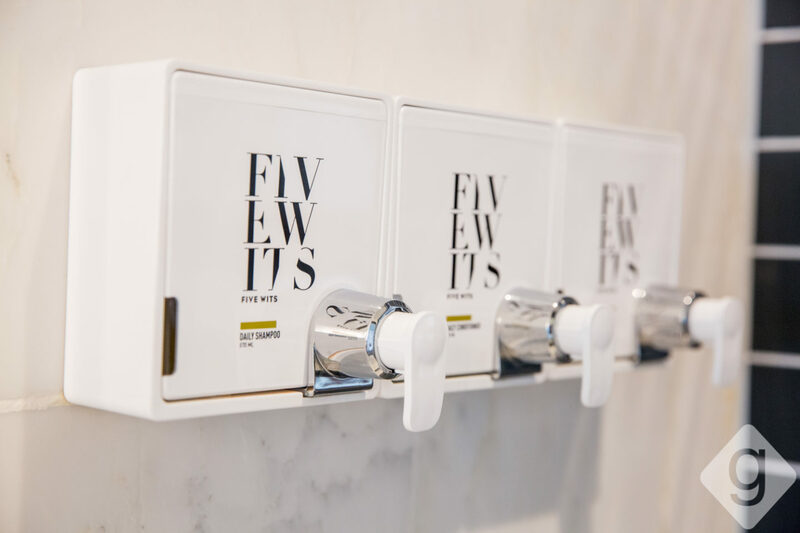 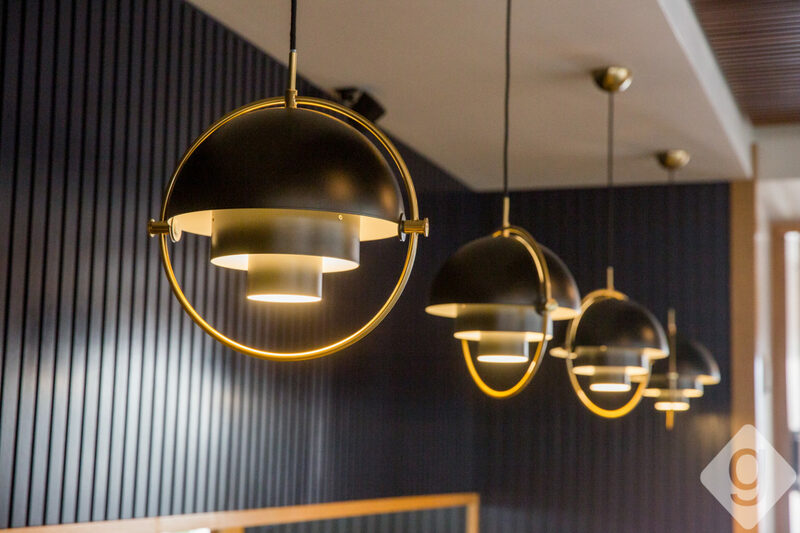 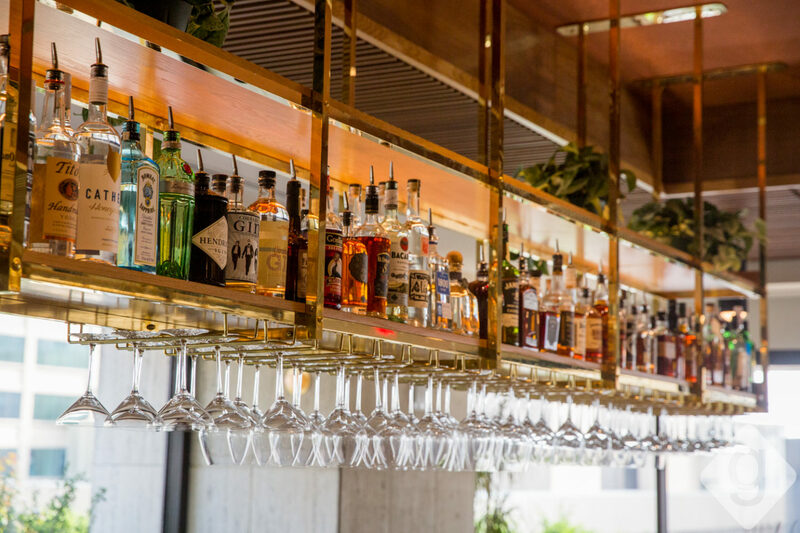 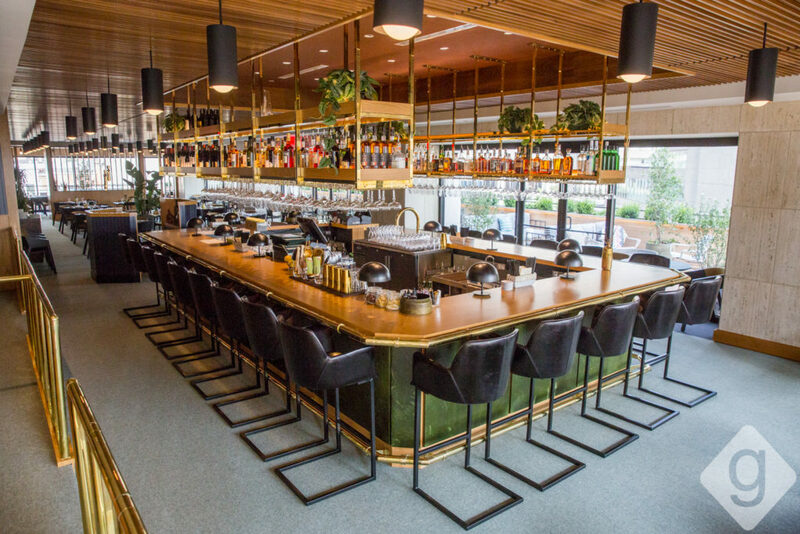 Scroll down to see photos and highlights of Ellington’s as well as the hotel’s suites, penthouses, lobby, delicatessen (Mile End), and coffee shop (Union Teller). 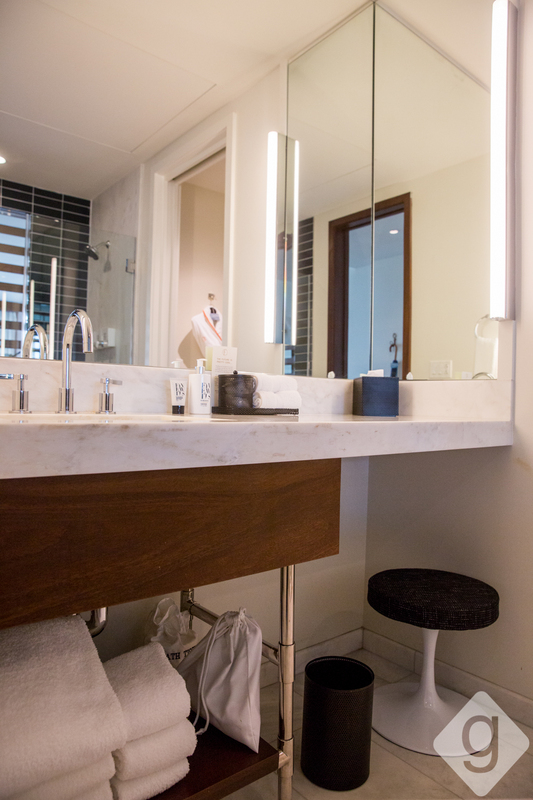 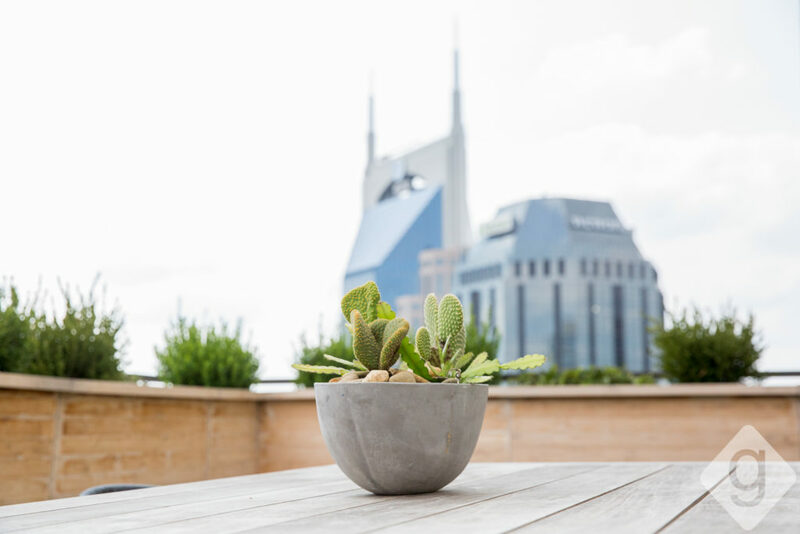 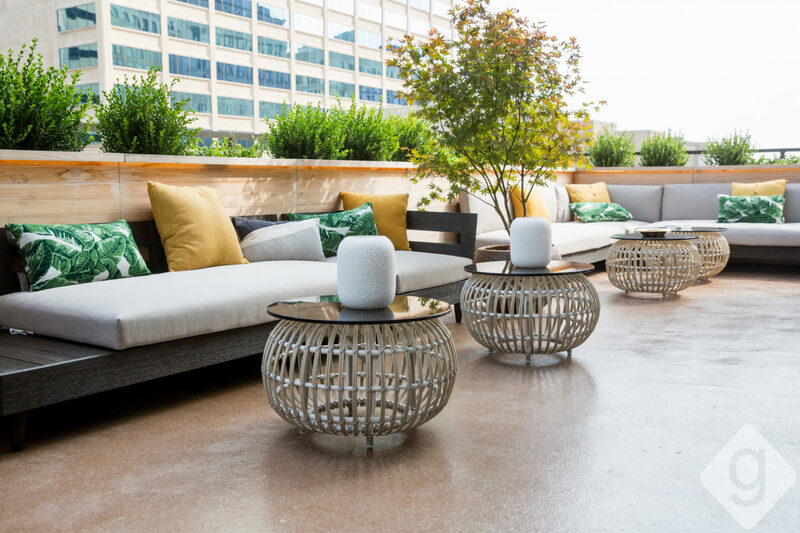 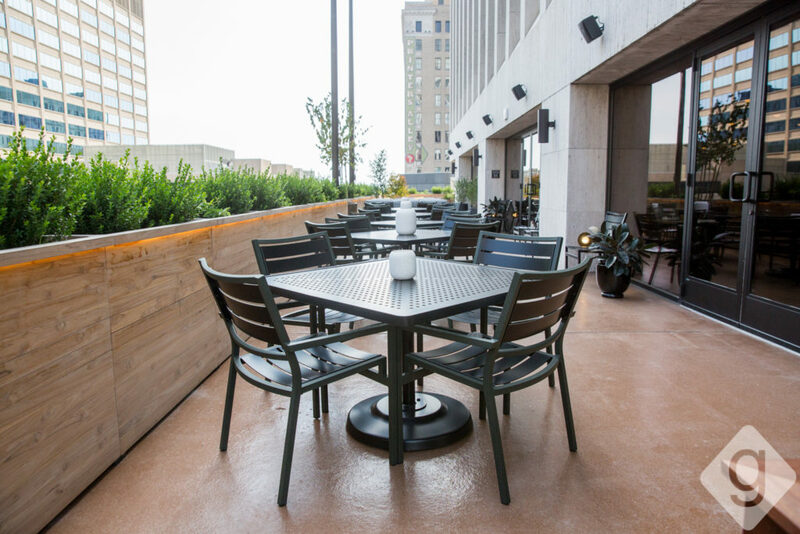 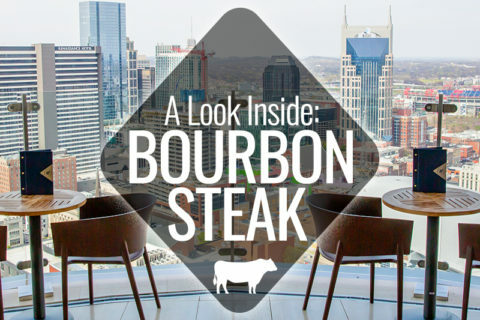 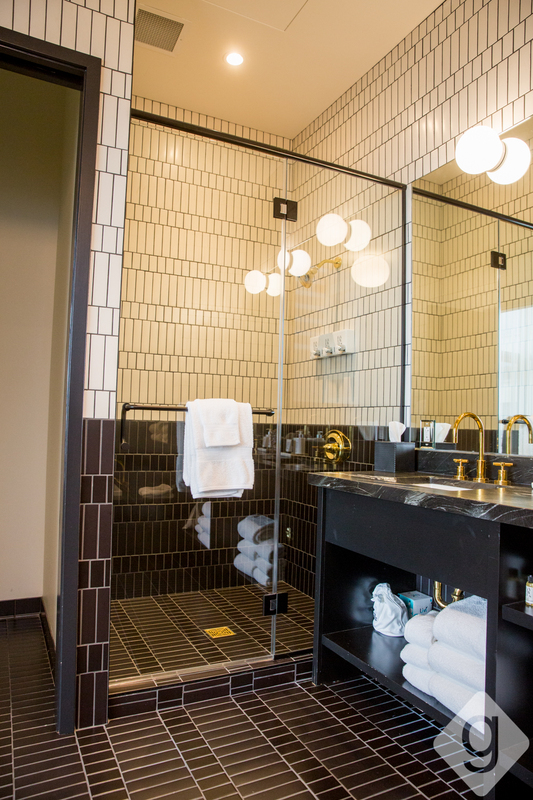 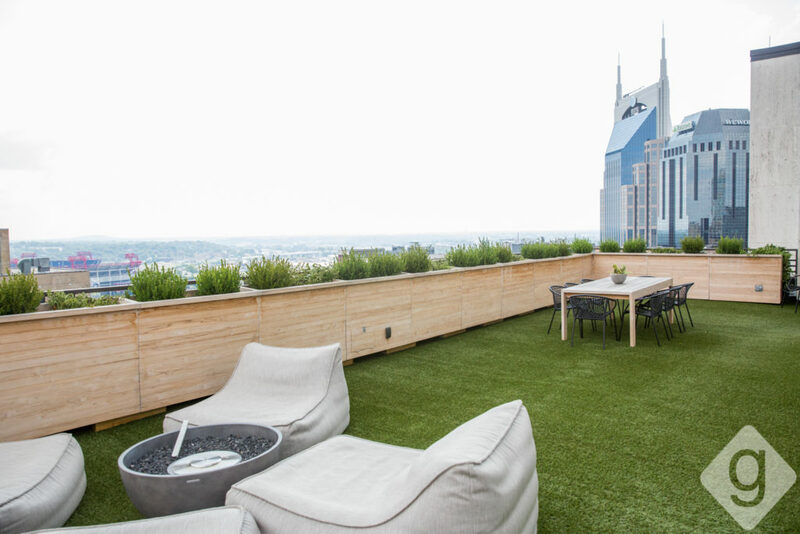 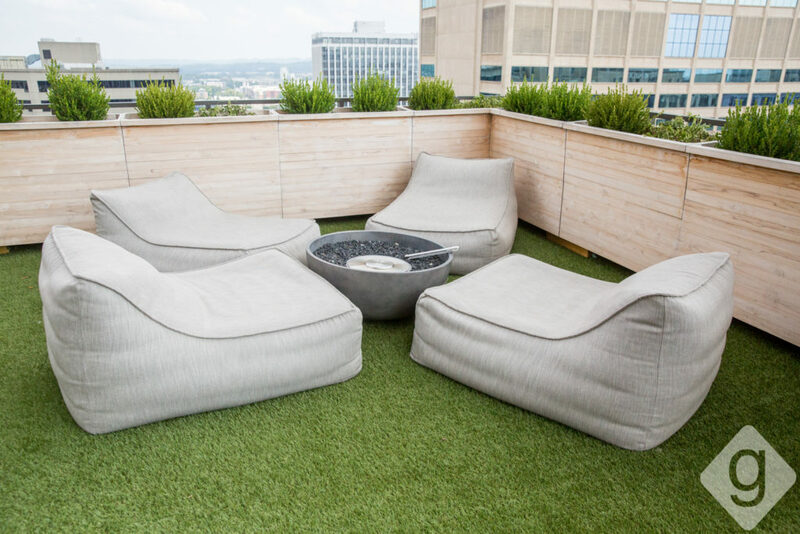 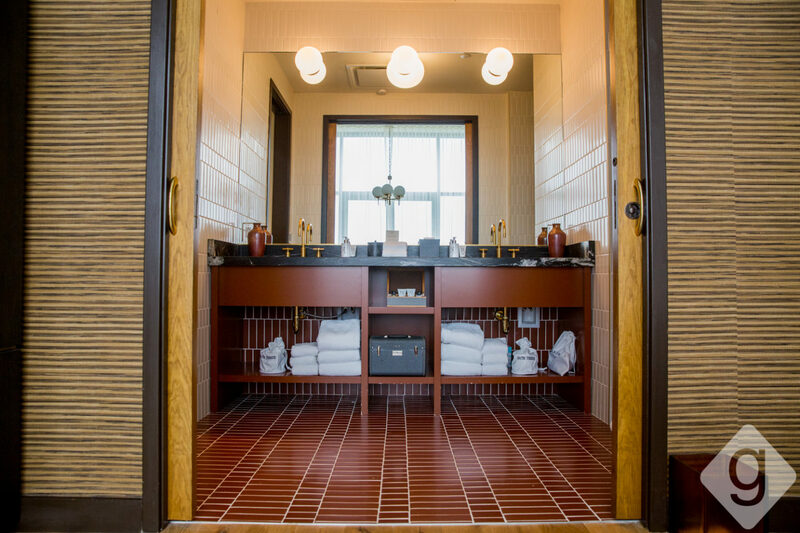 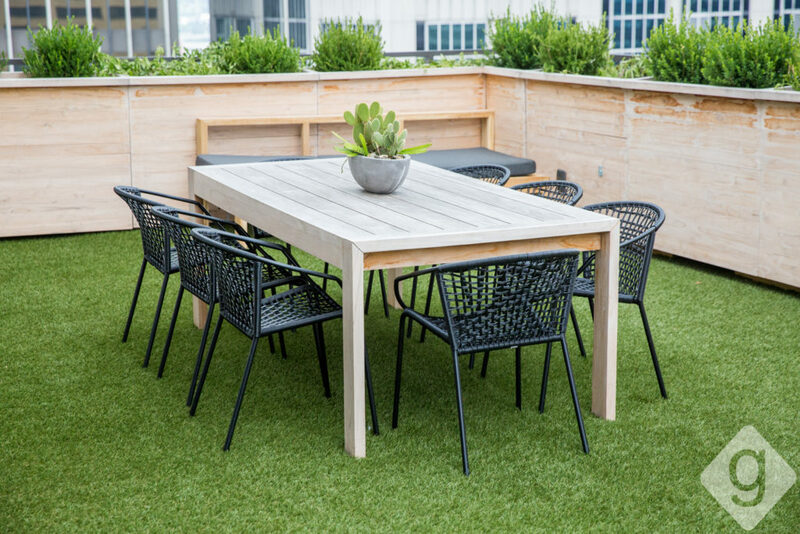 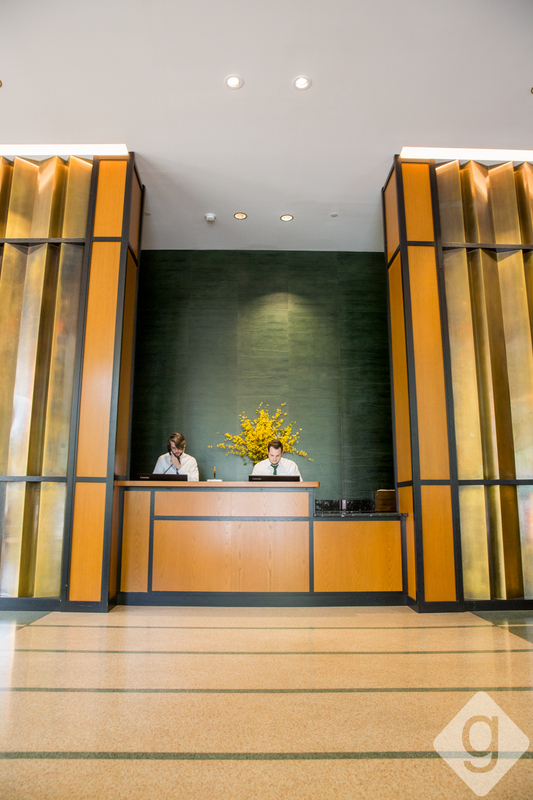 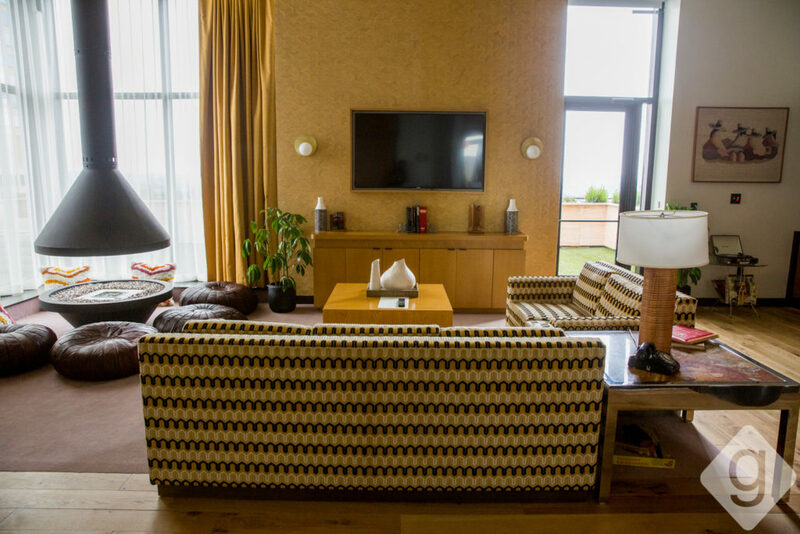 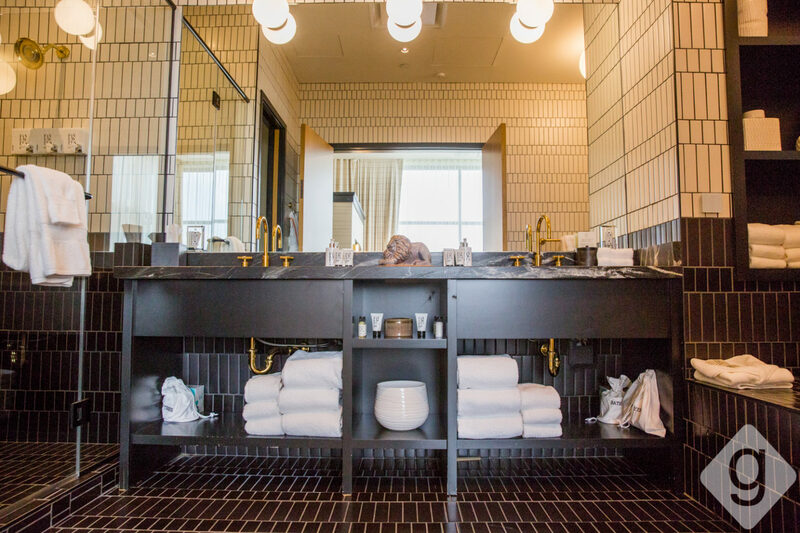 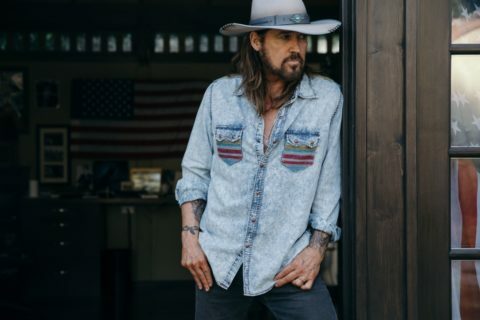 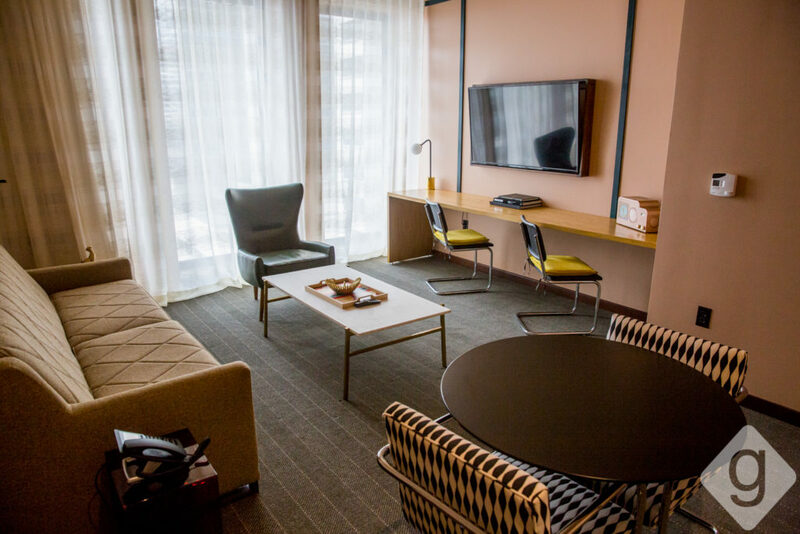 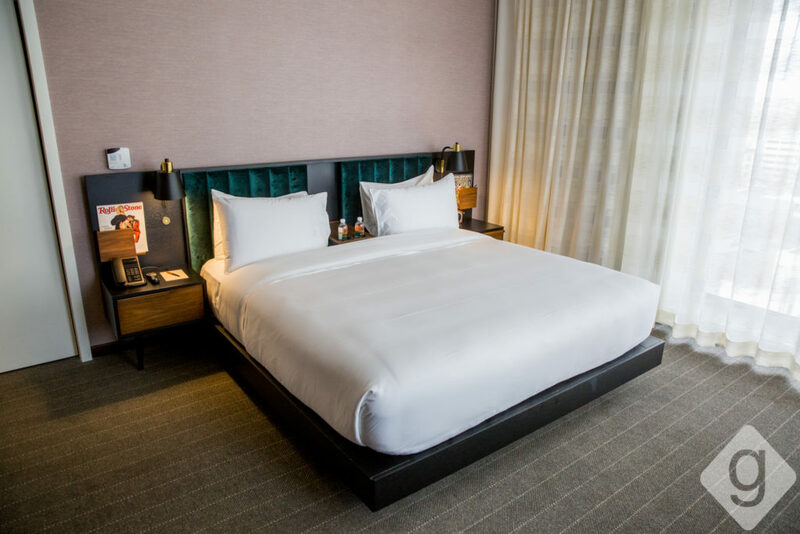 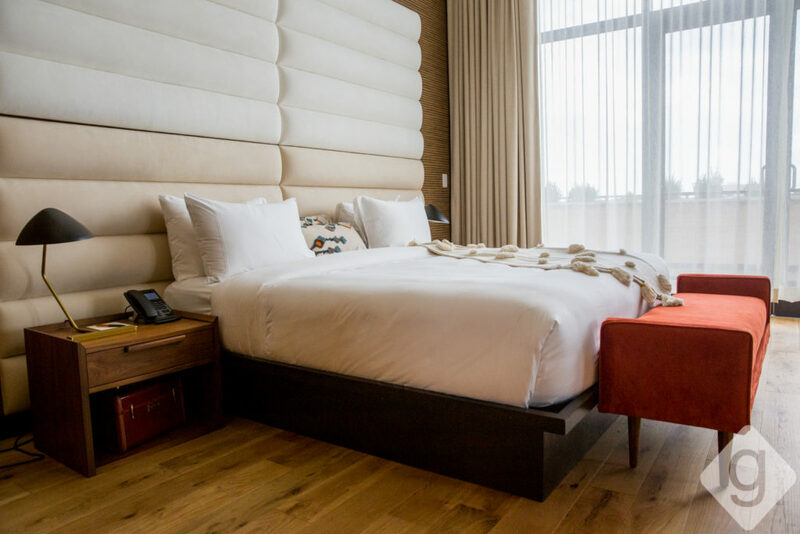 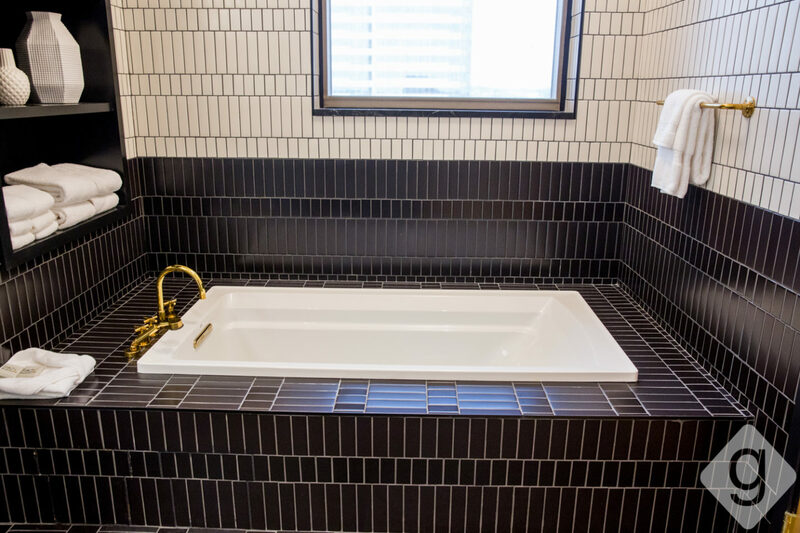 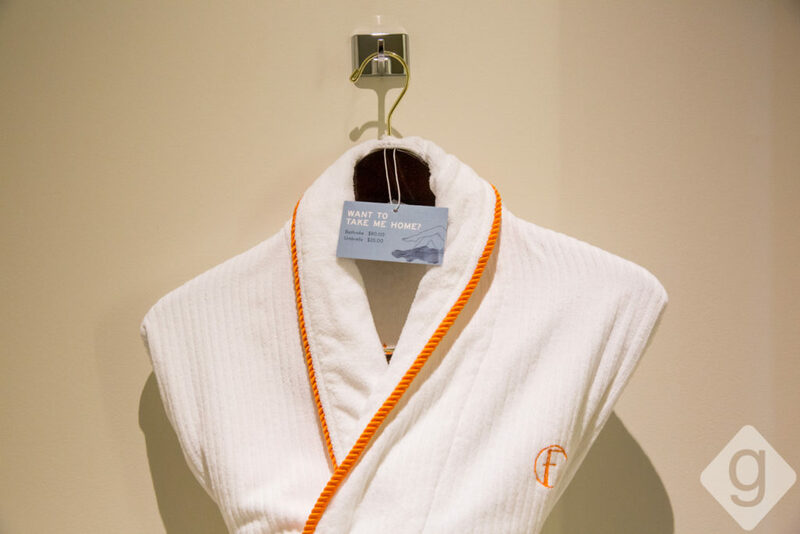 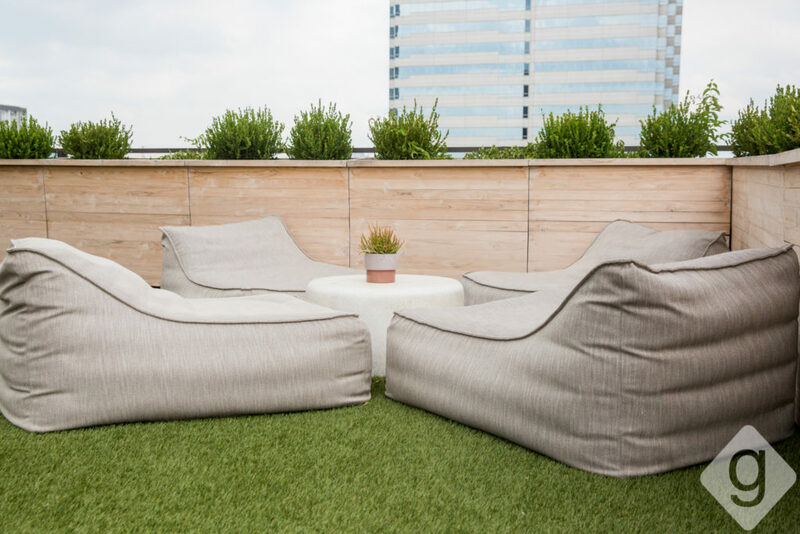 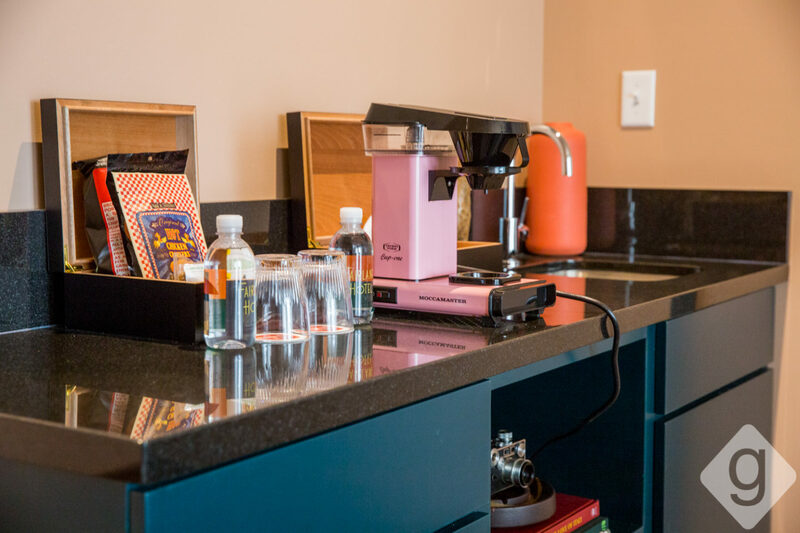 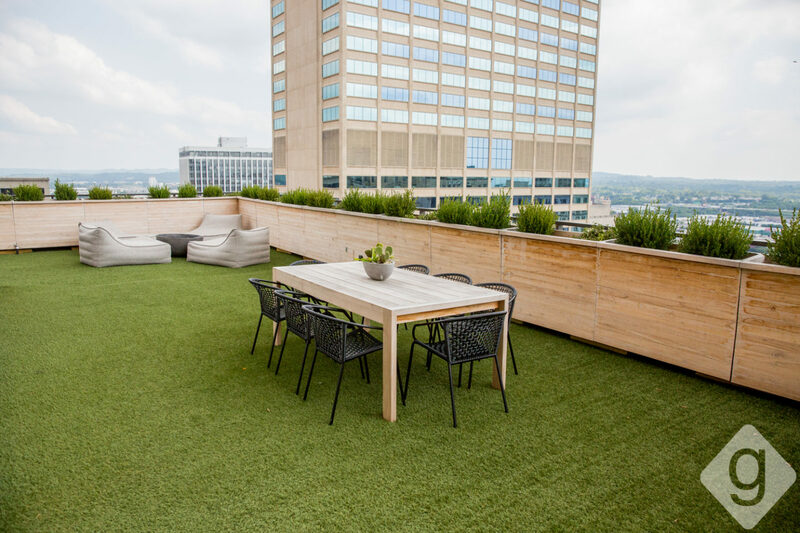 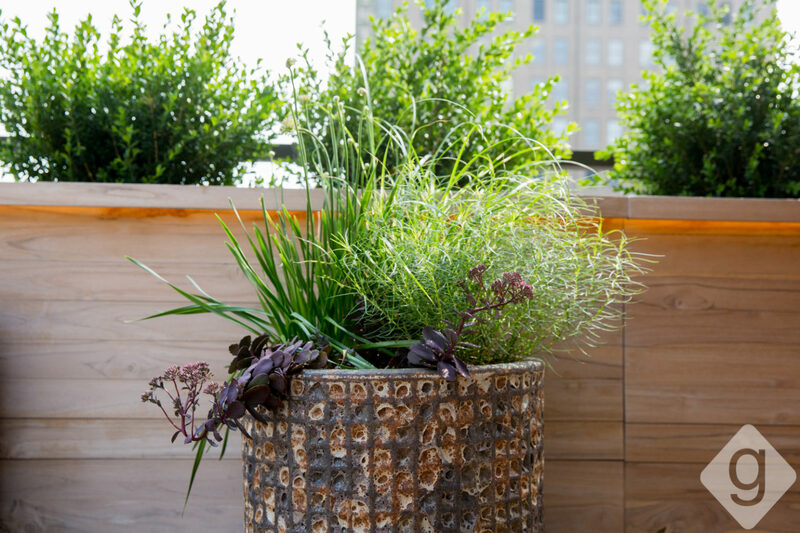 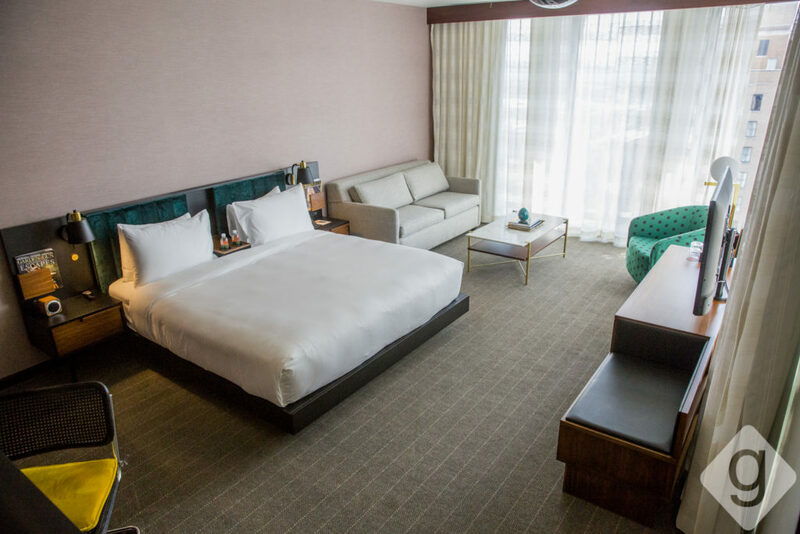 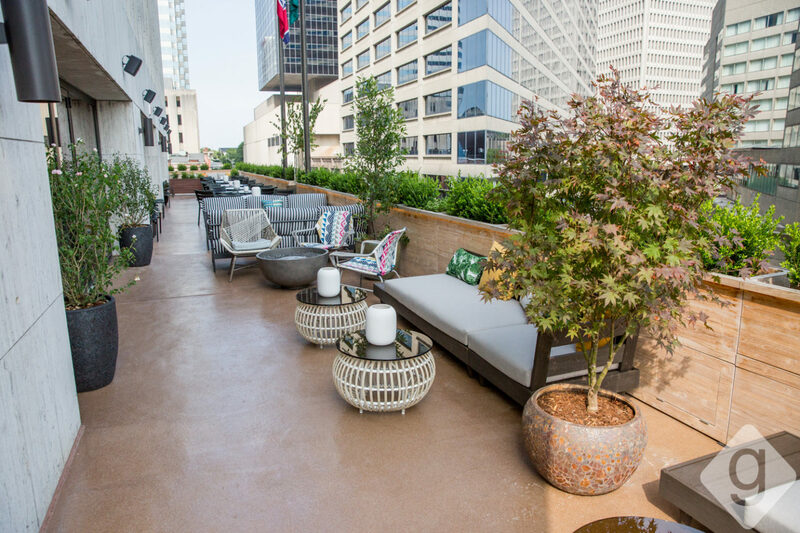 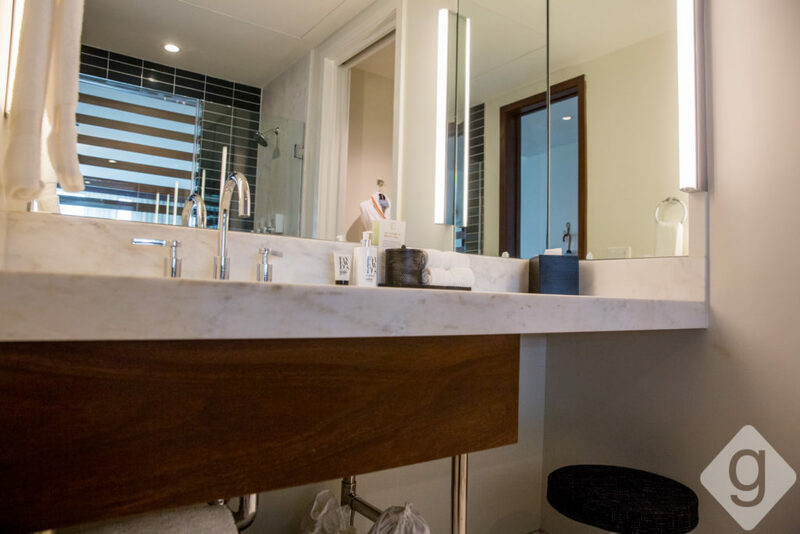 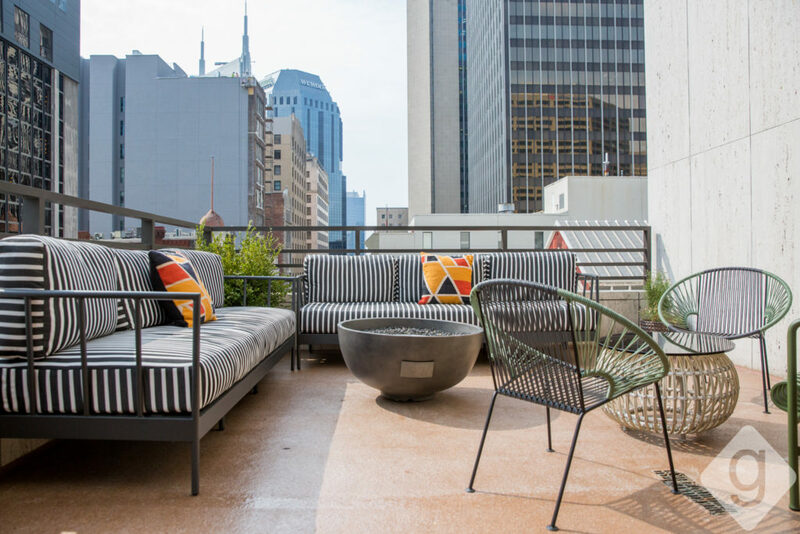 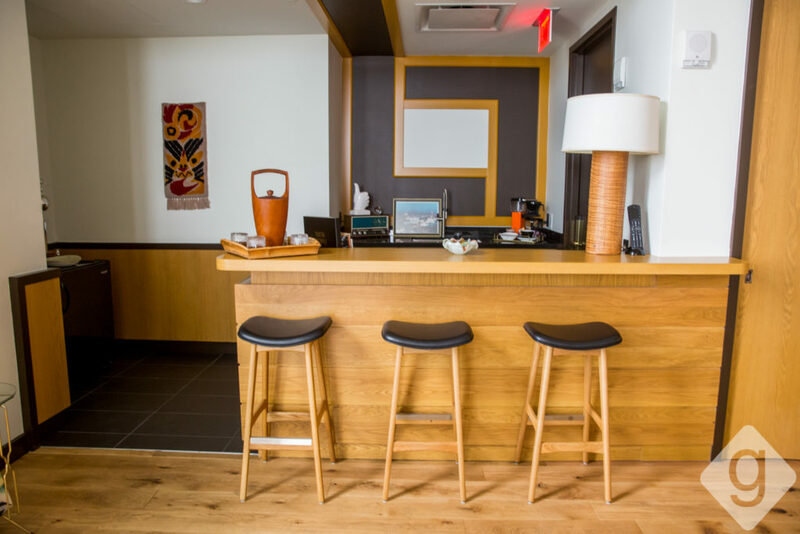 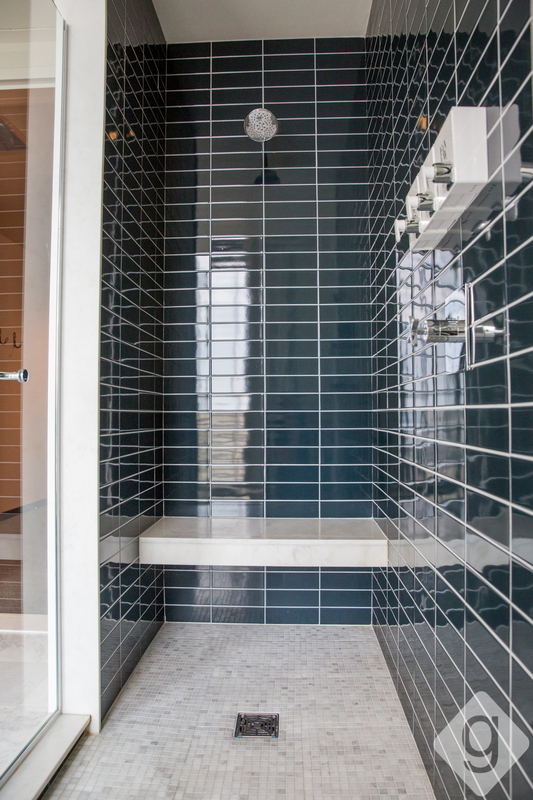 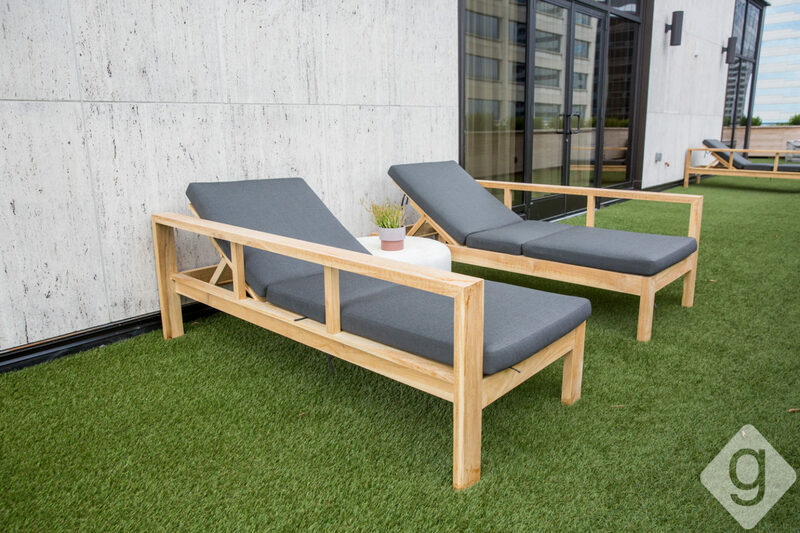 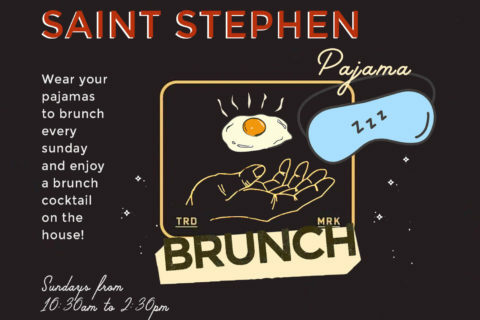 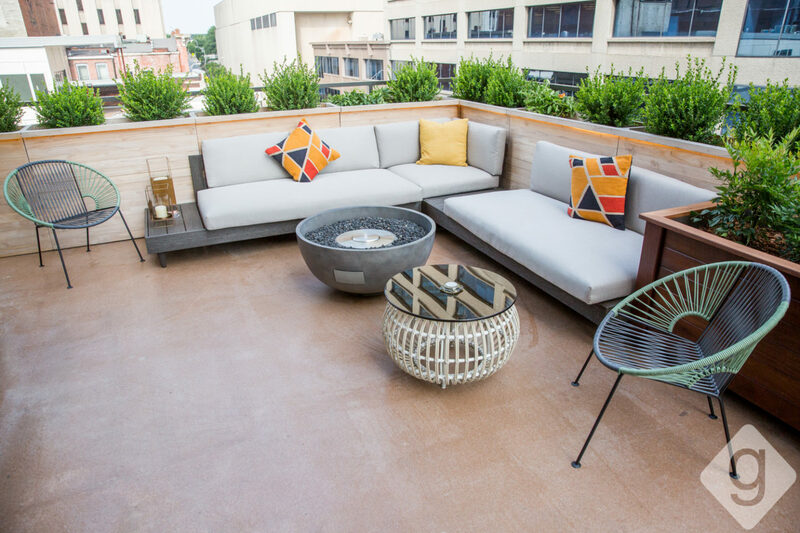 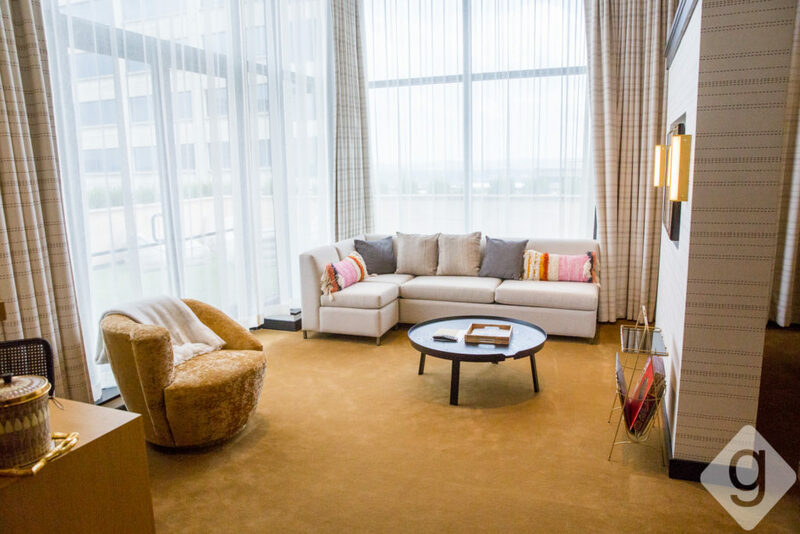 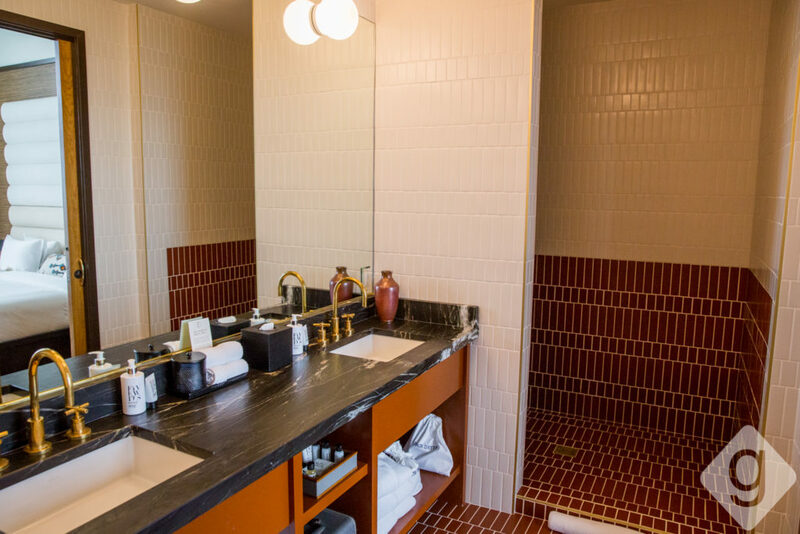 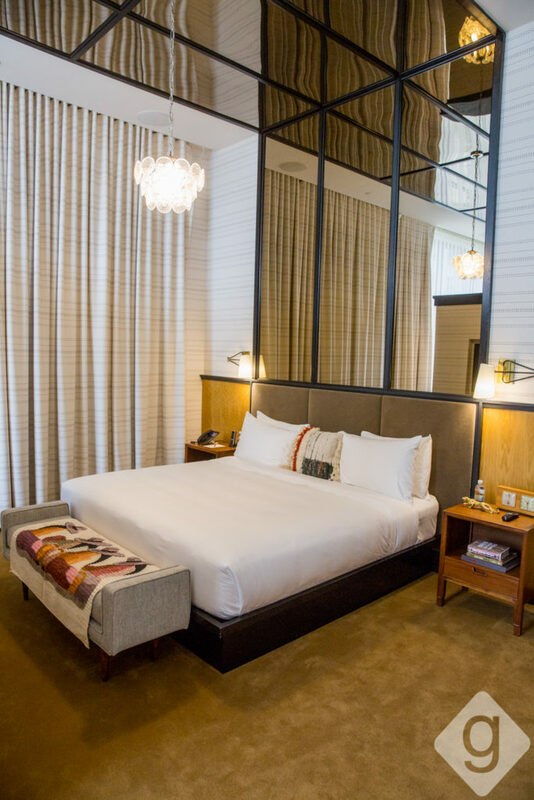 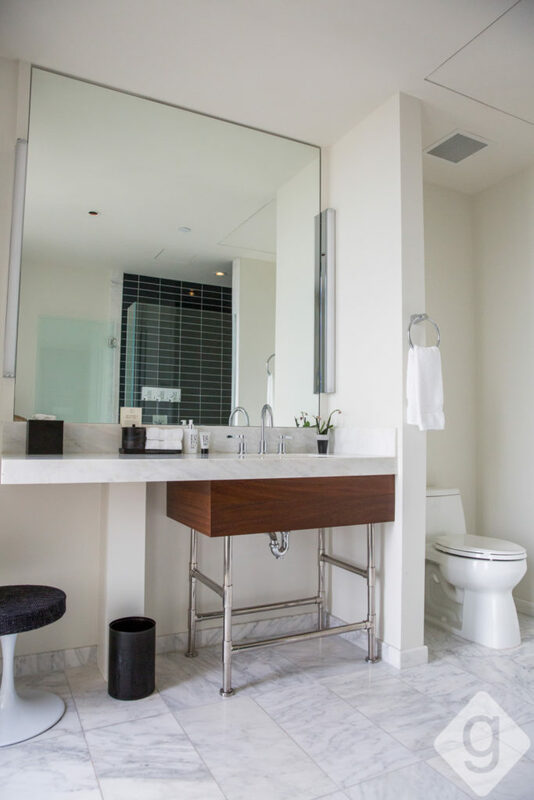 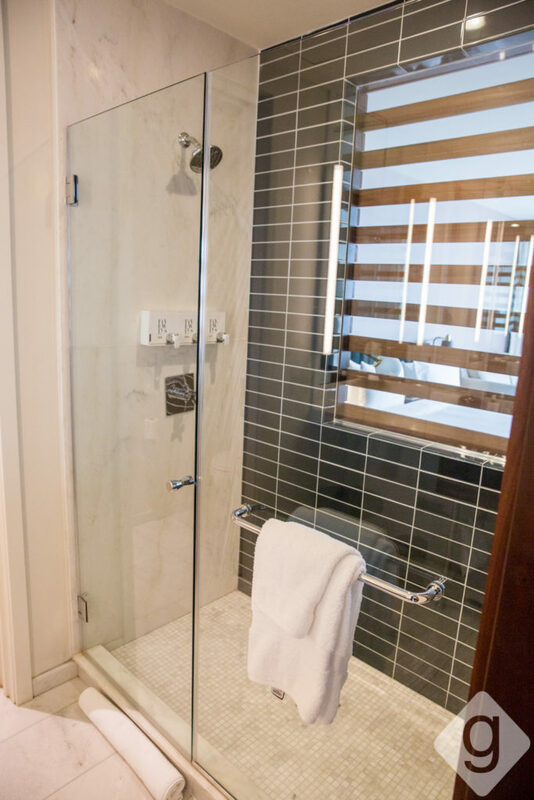 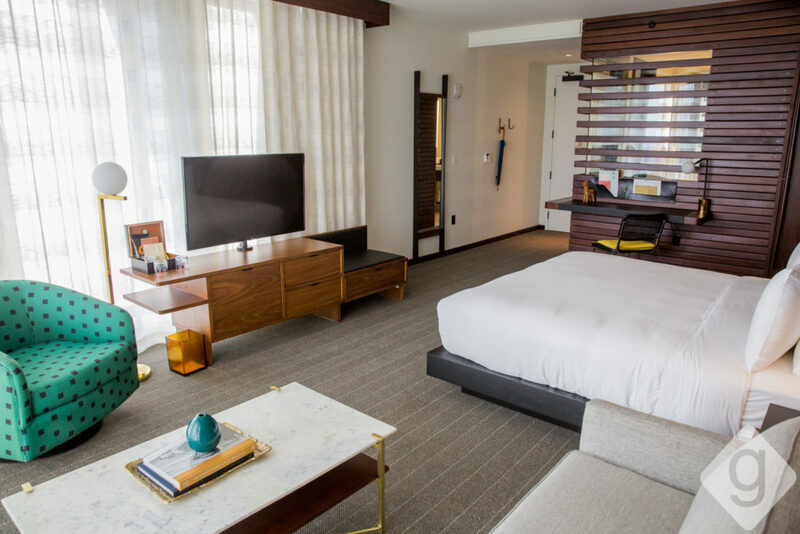 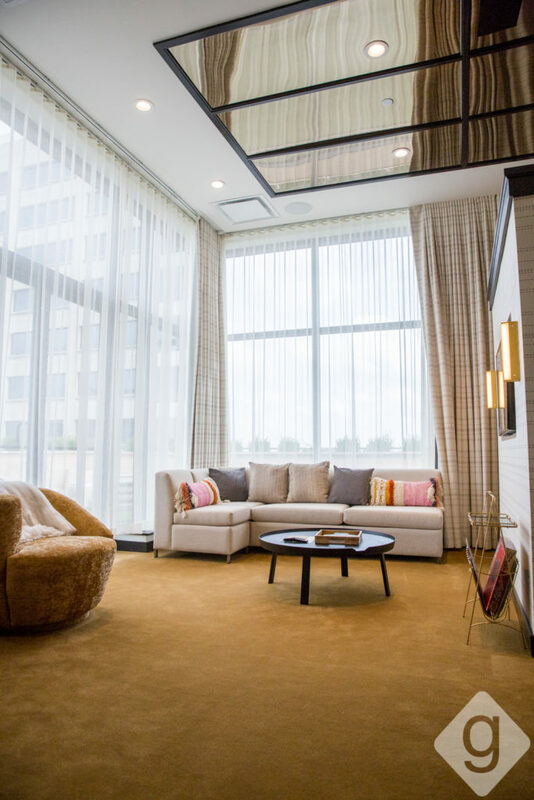 For an exquisite vacation, staycation, or penthouse experience in Nashville, the Fairlane Hotel should be on your radar.